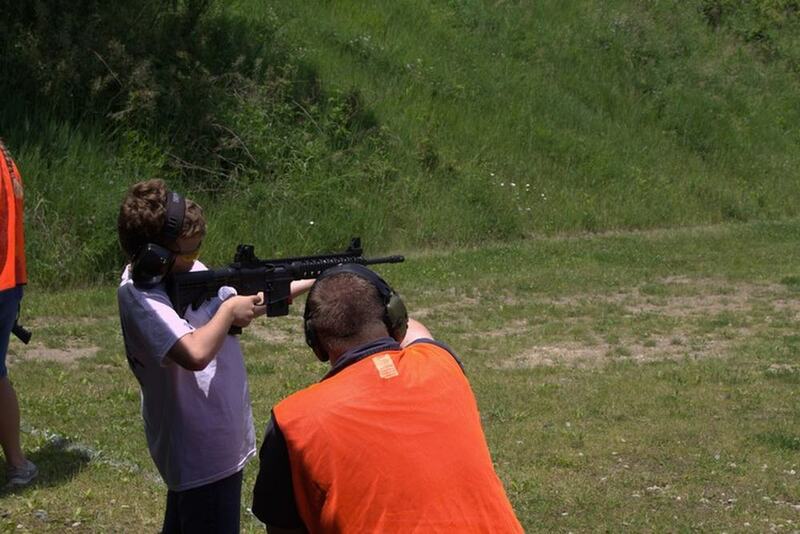 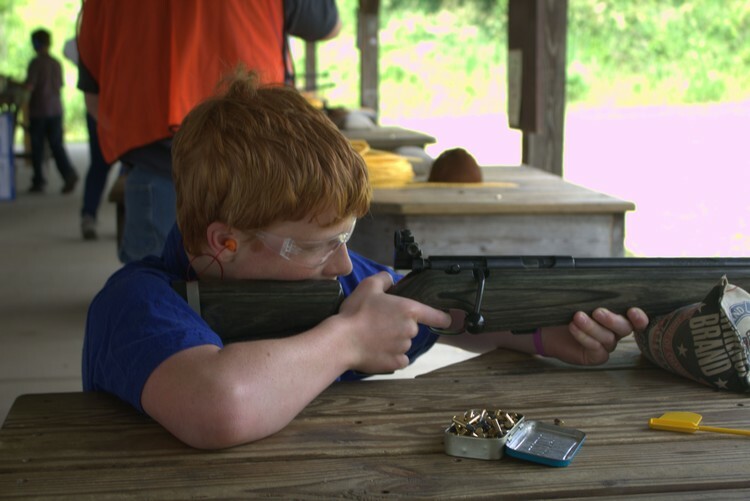 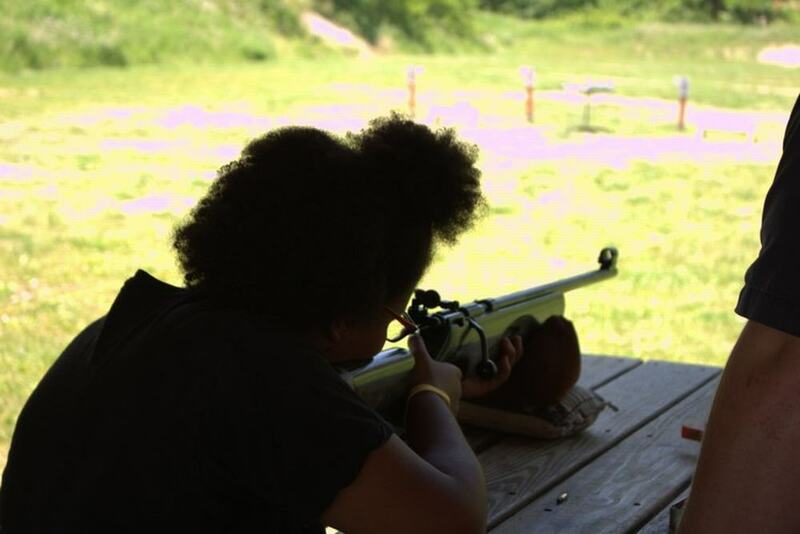 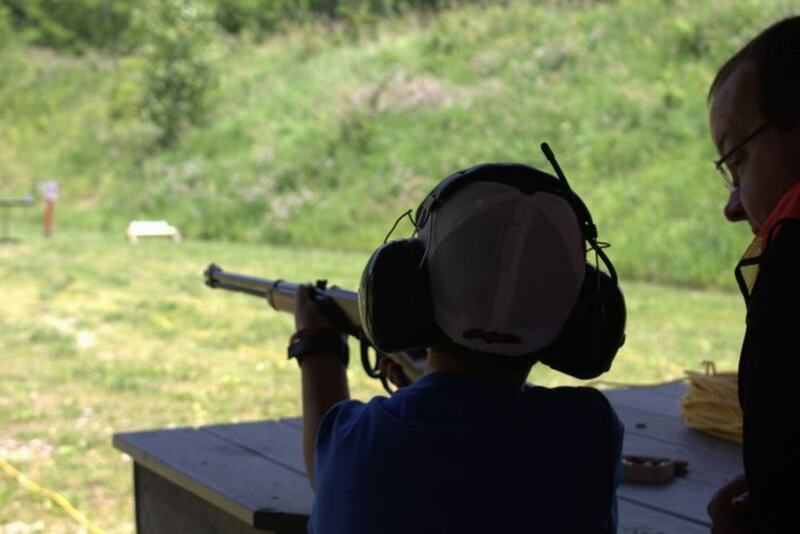 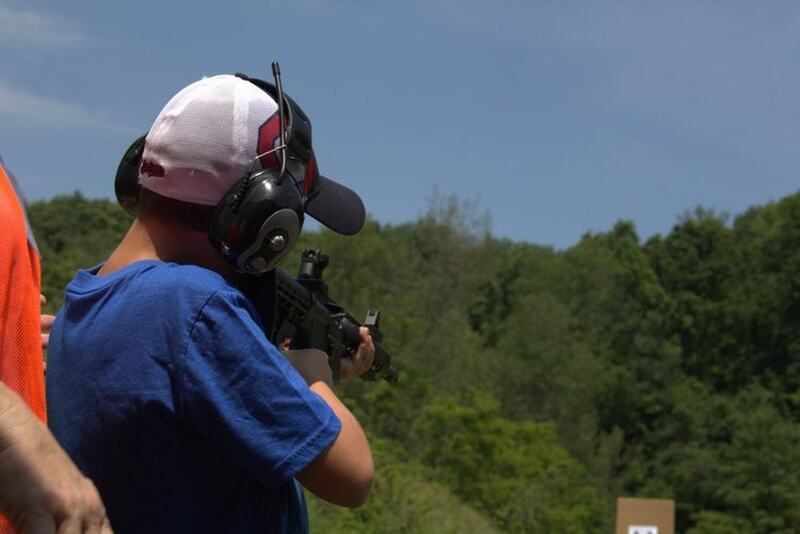 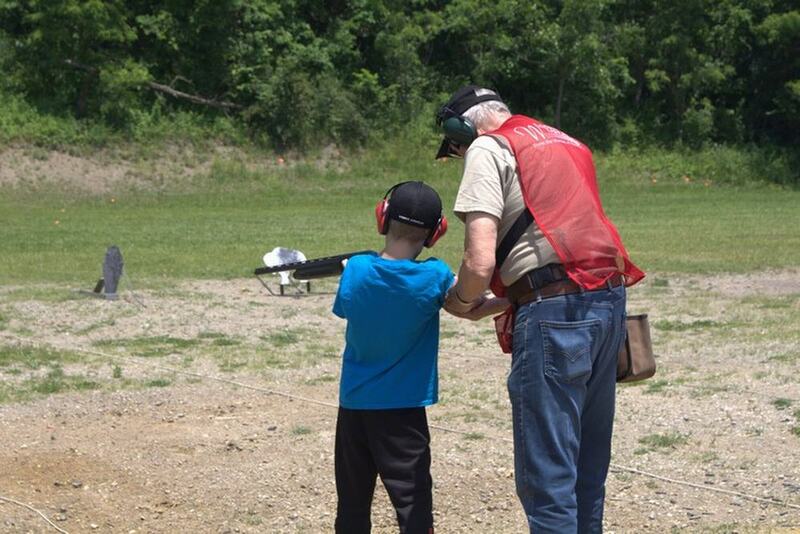 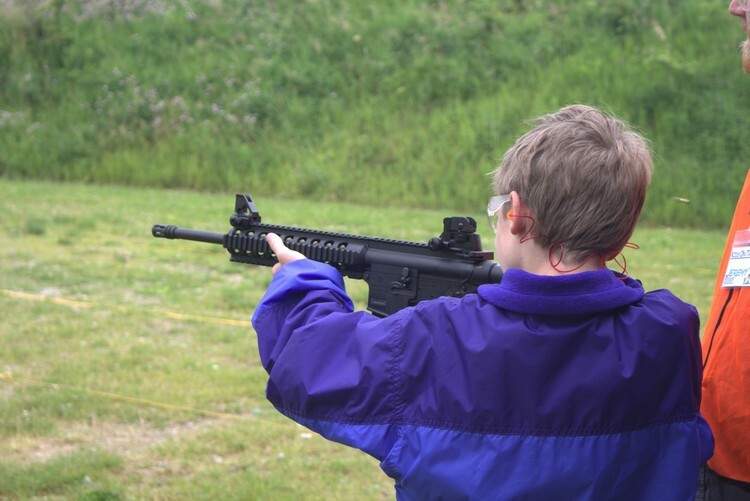 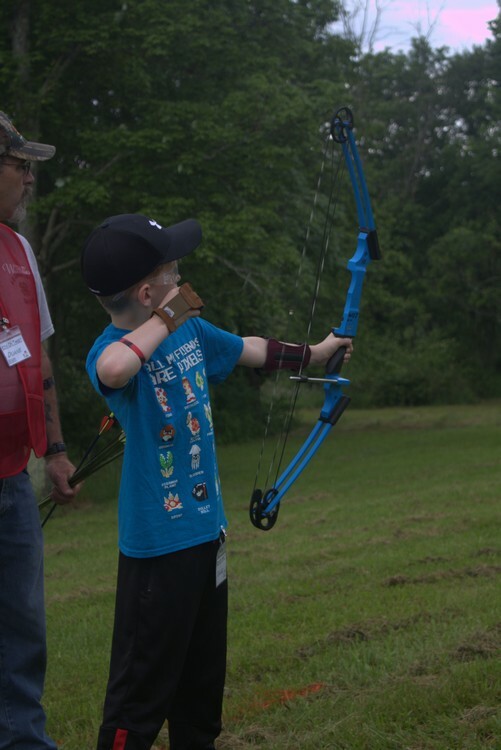 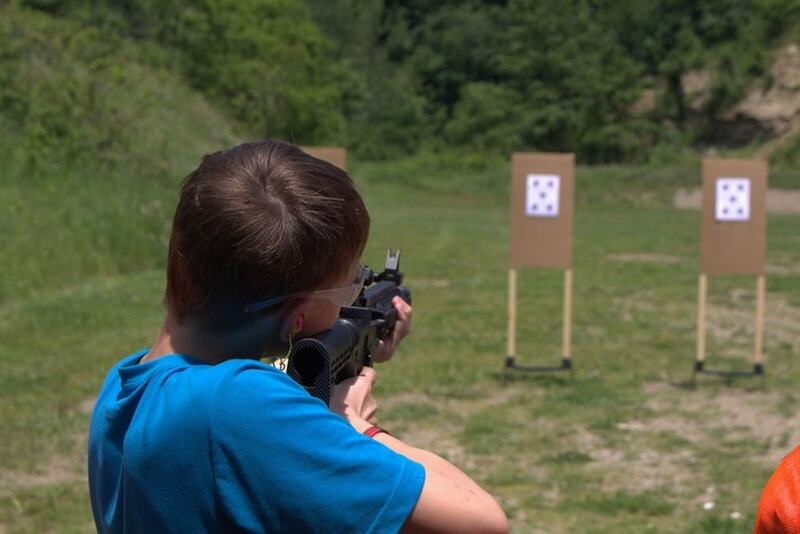 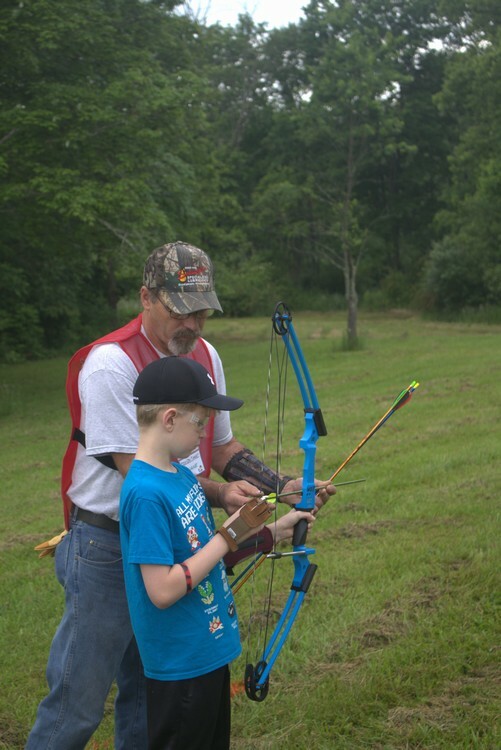 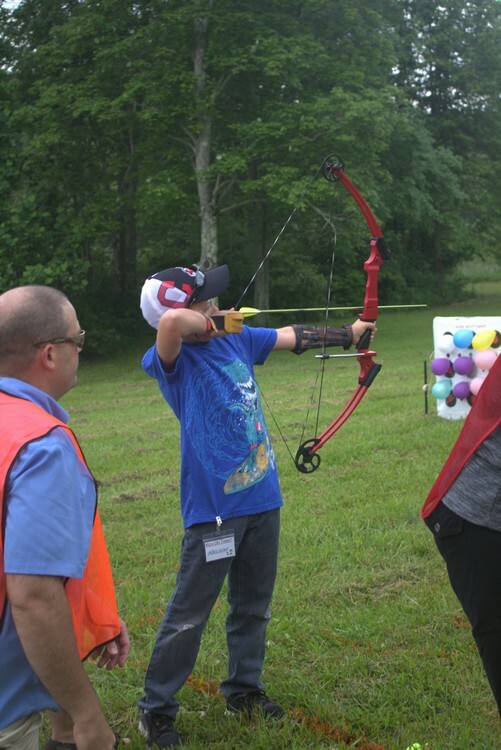 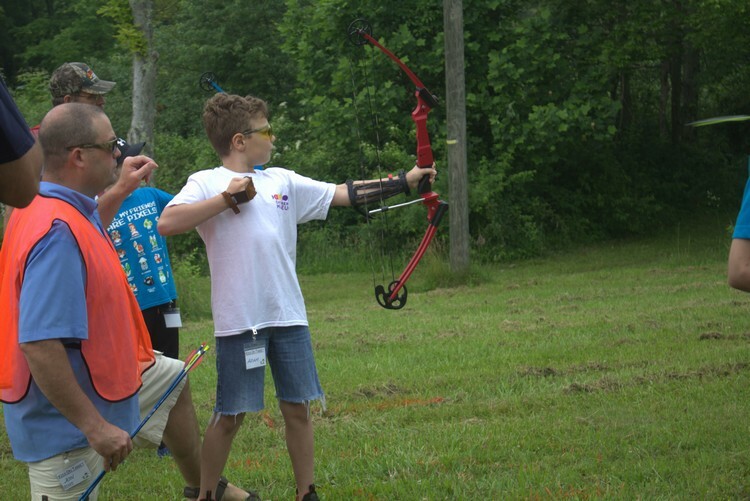 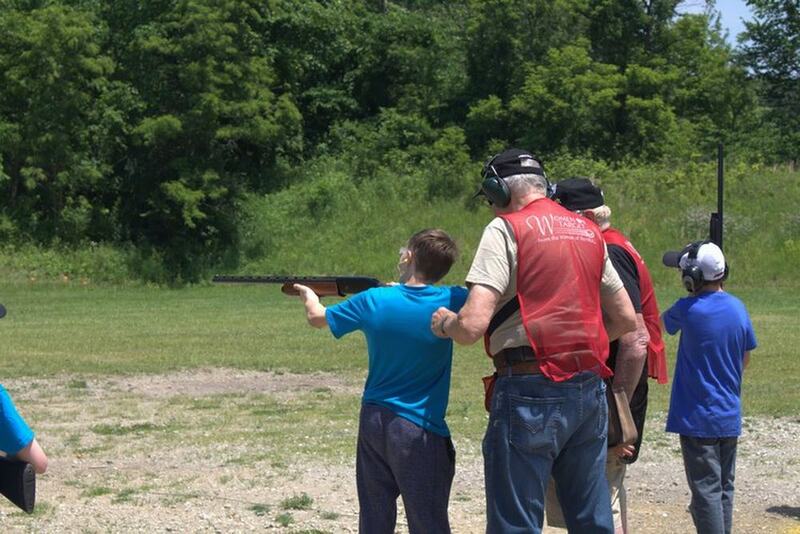 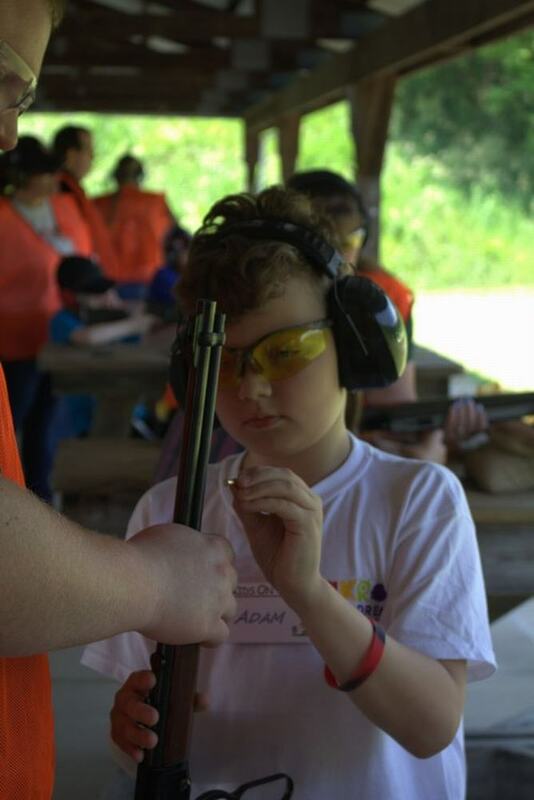 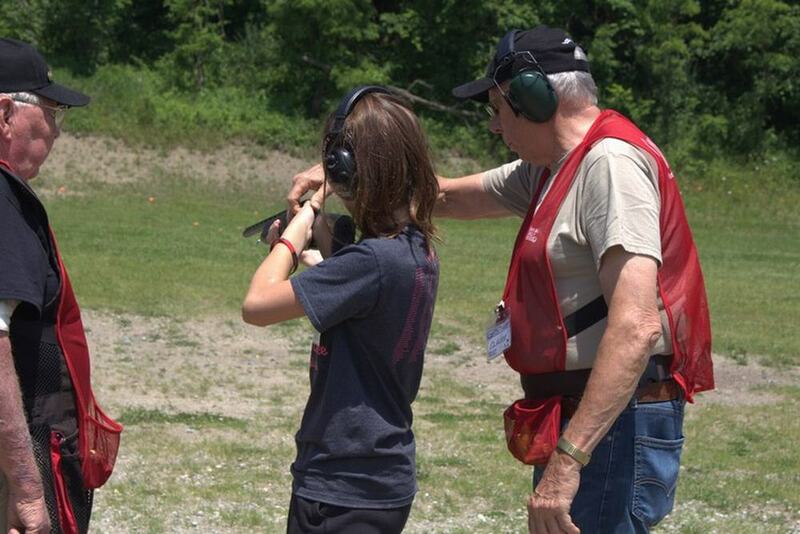 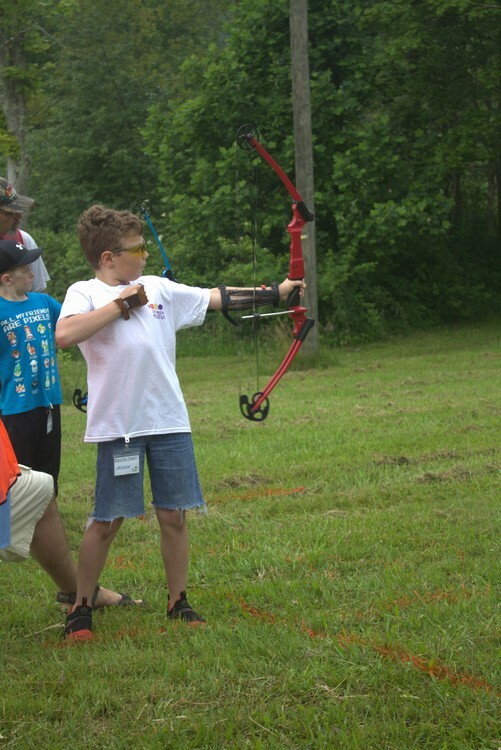 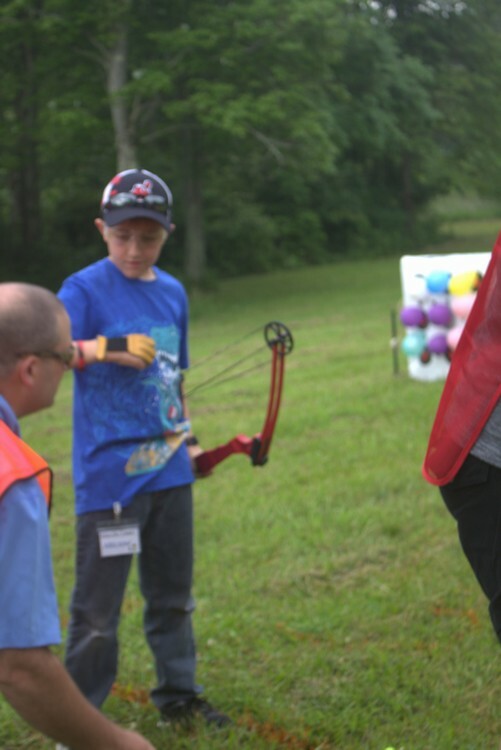 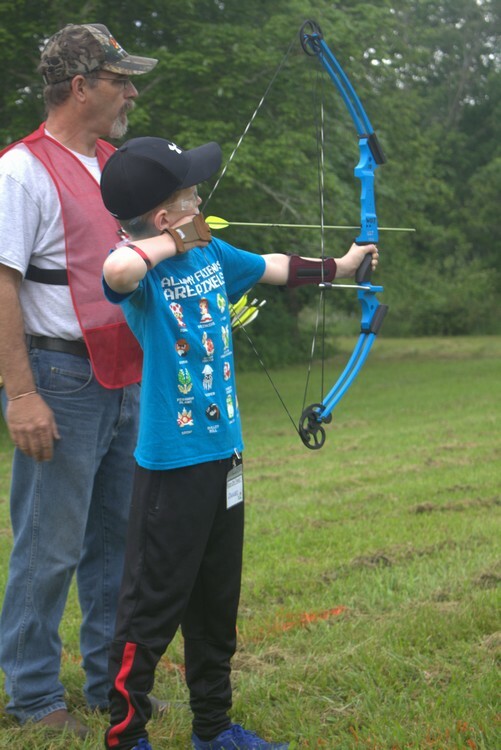 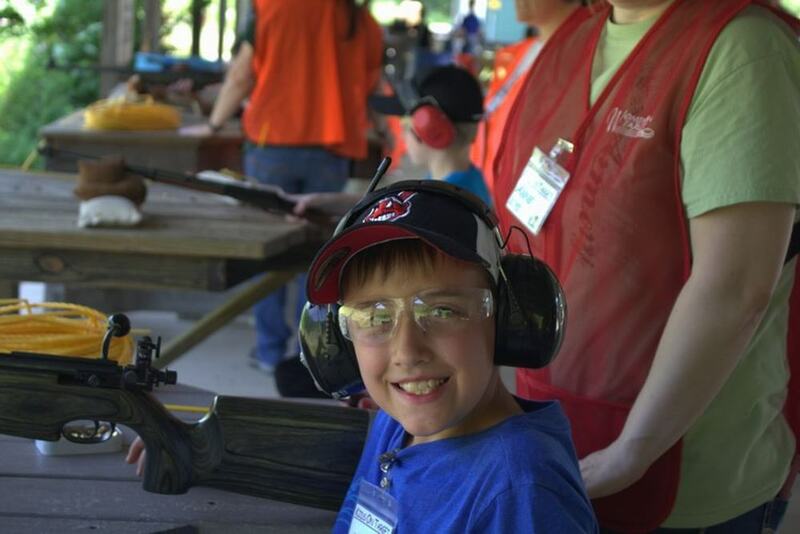 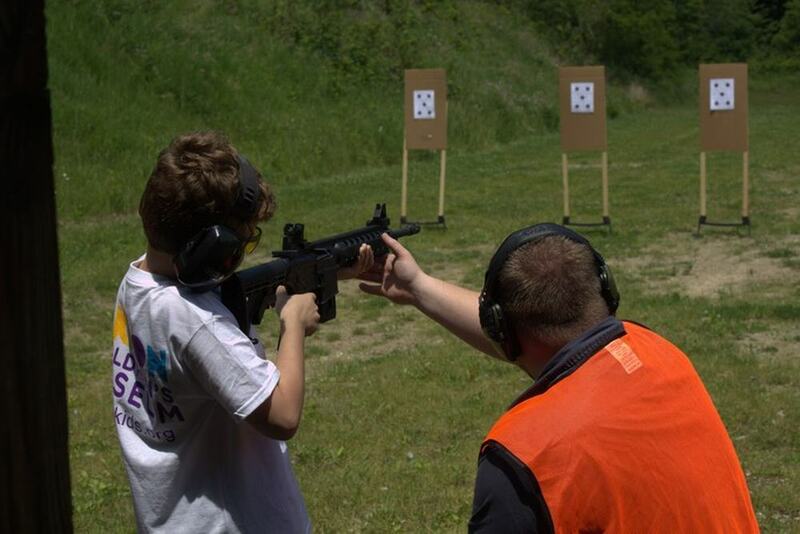 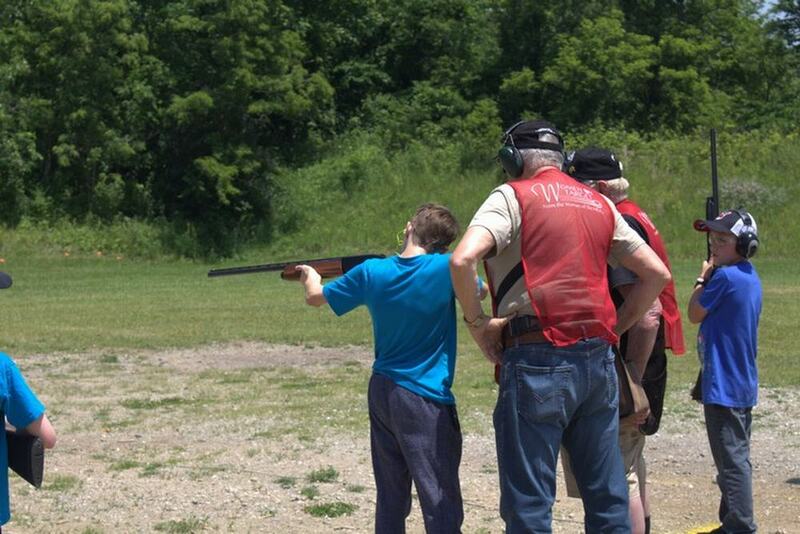 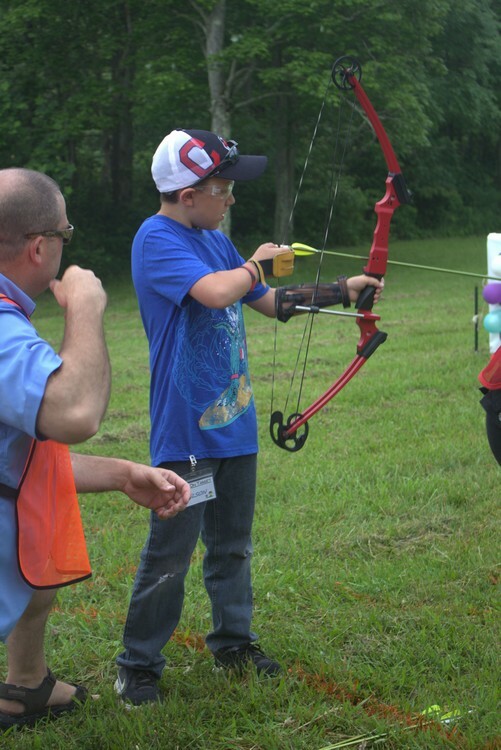 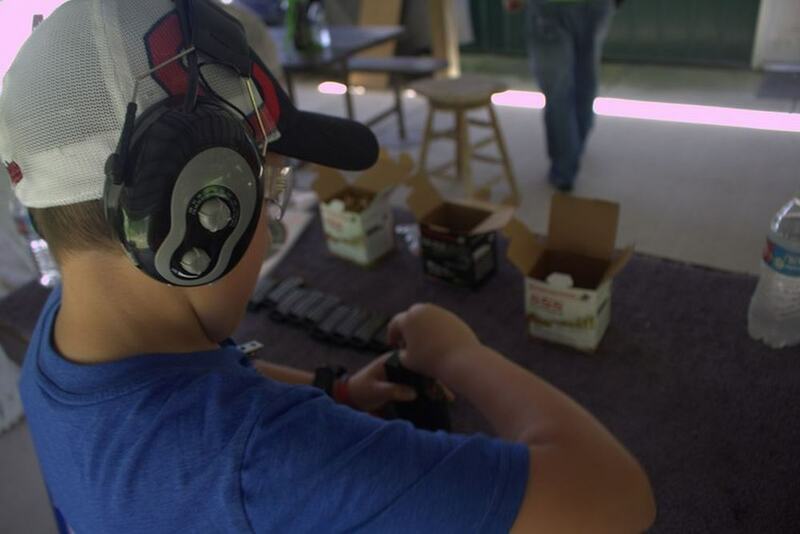 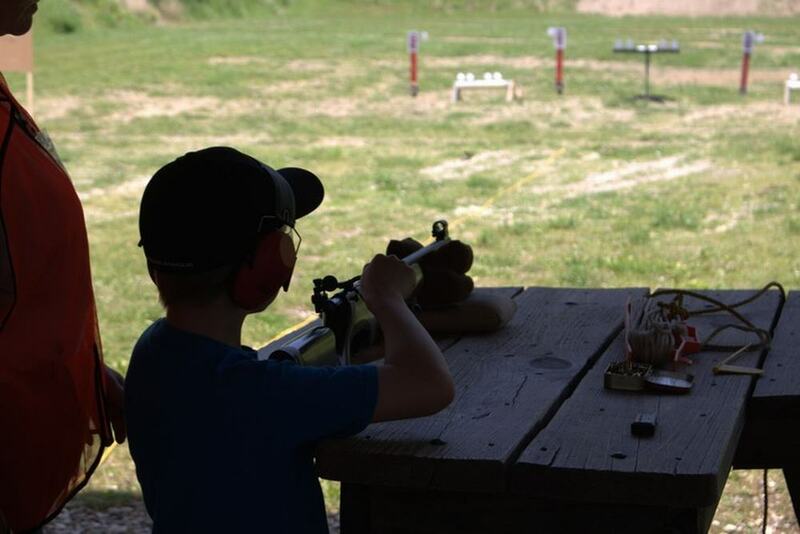 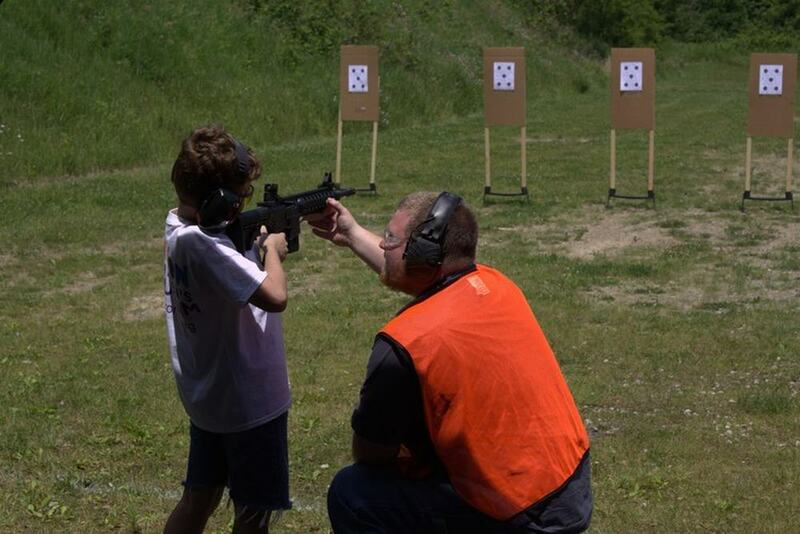 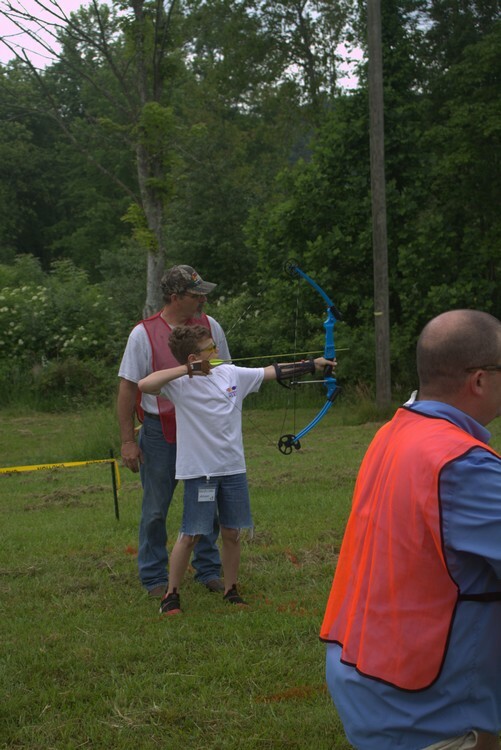 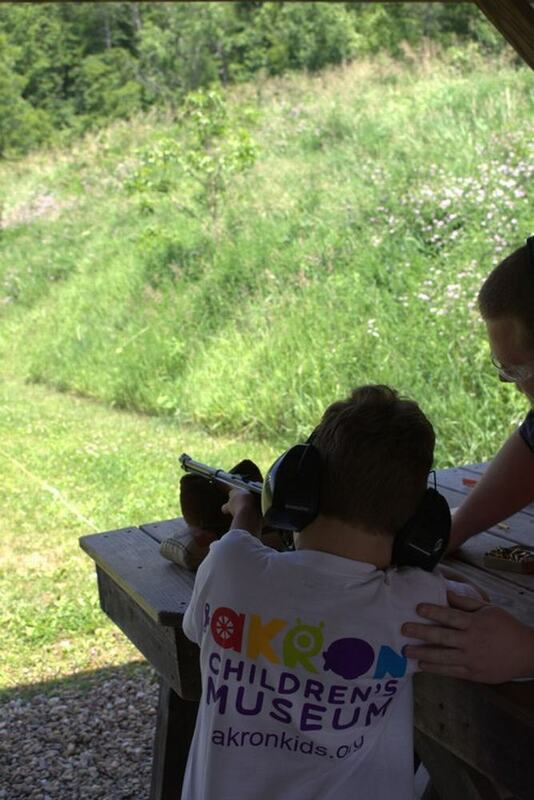 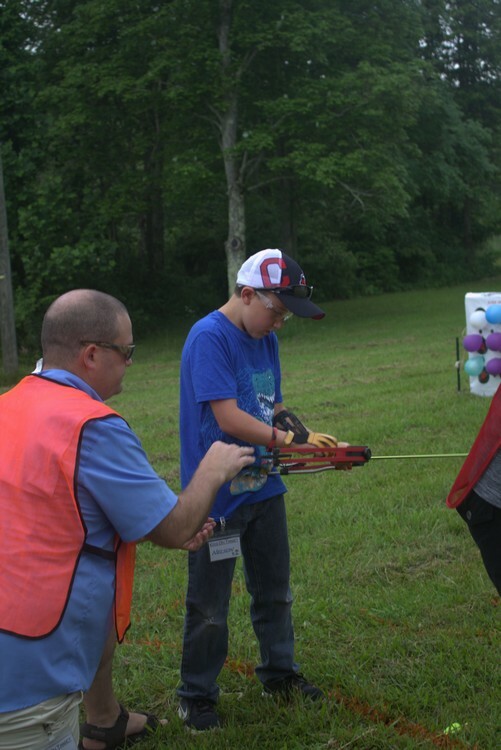 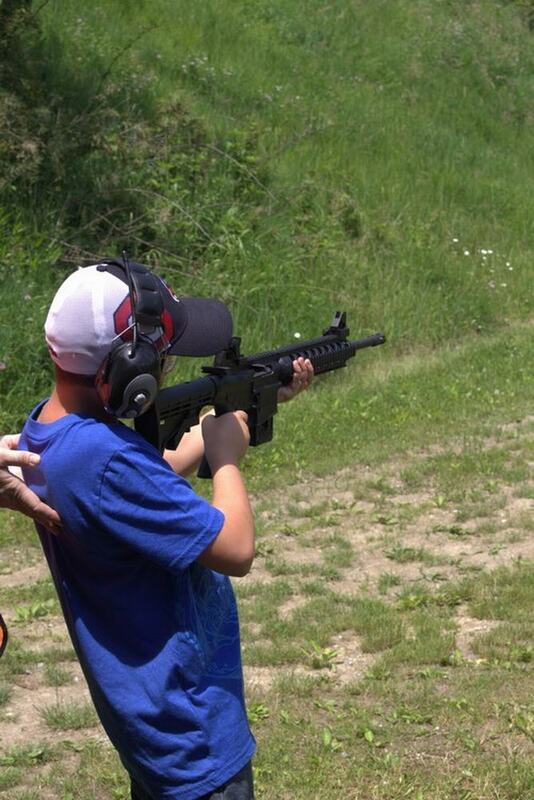 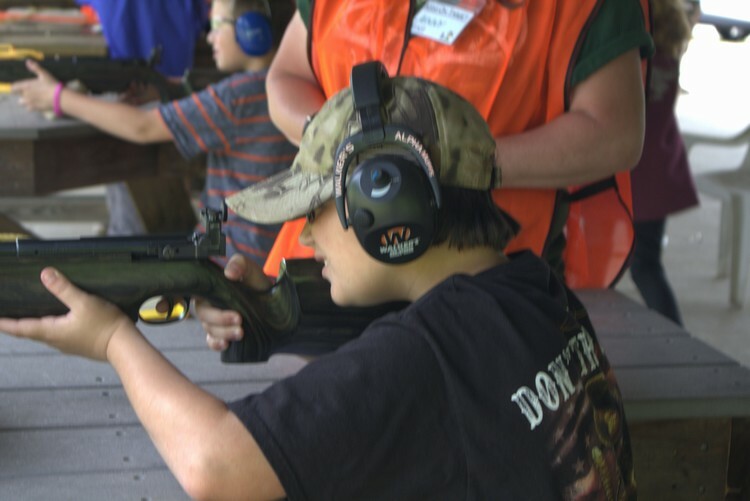 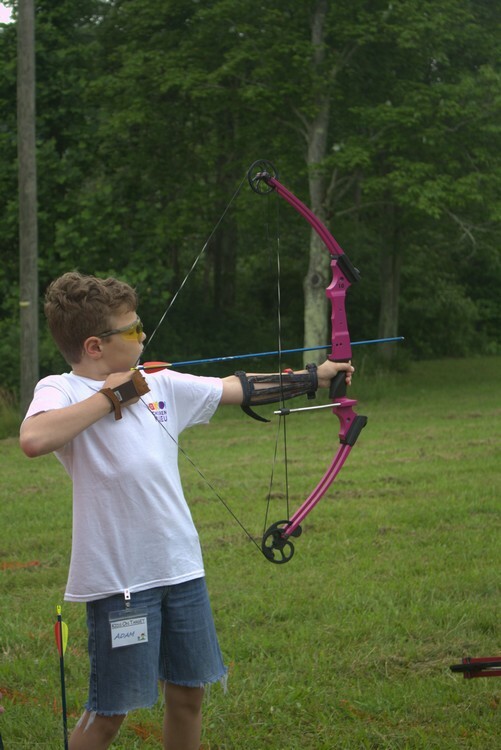 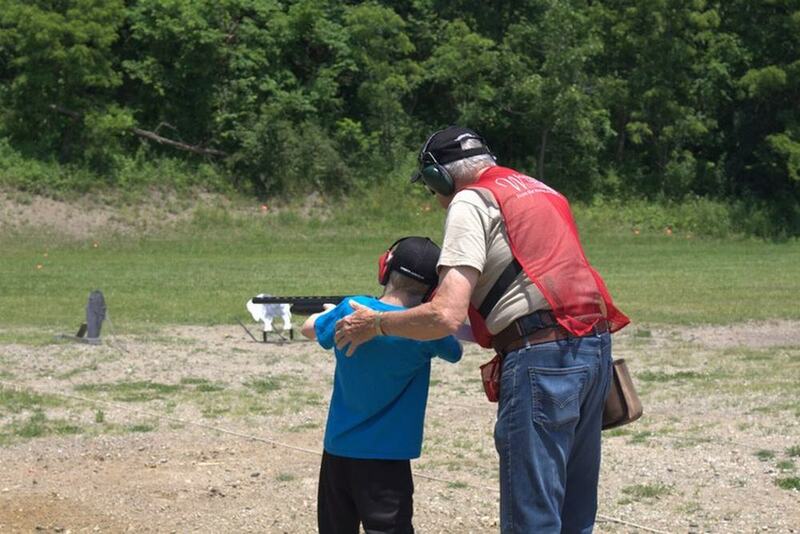 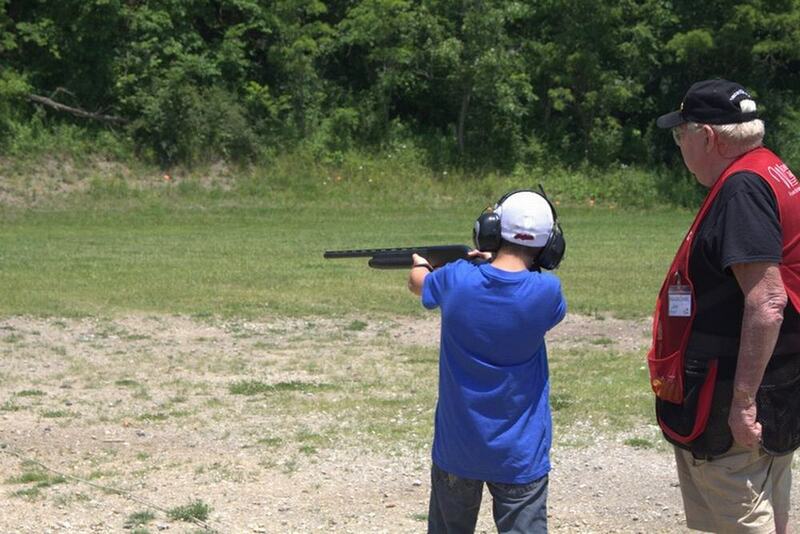 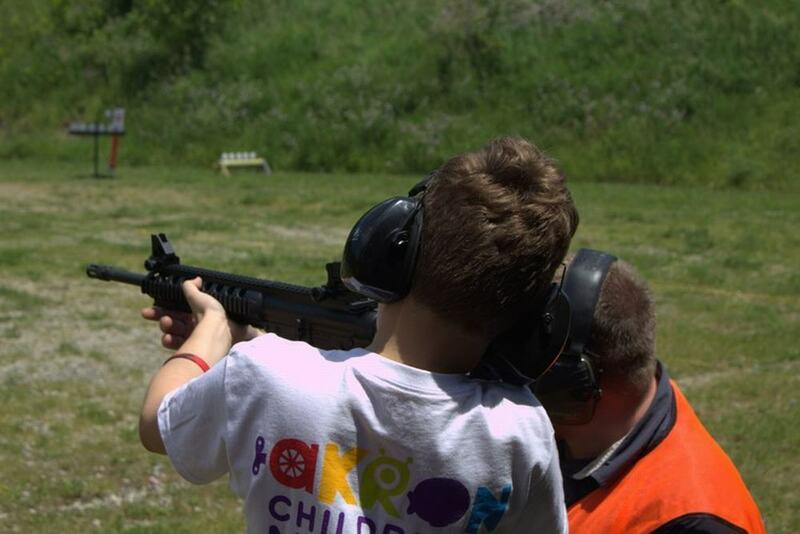 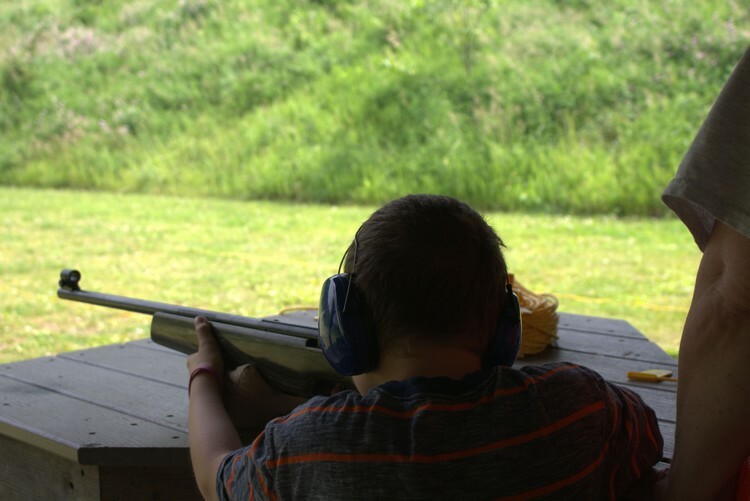 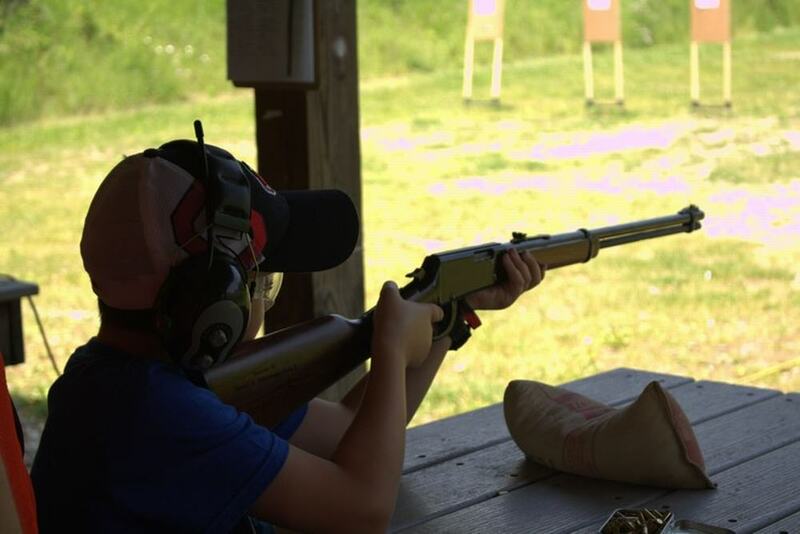 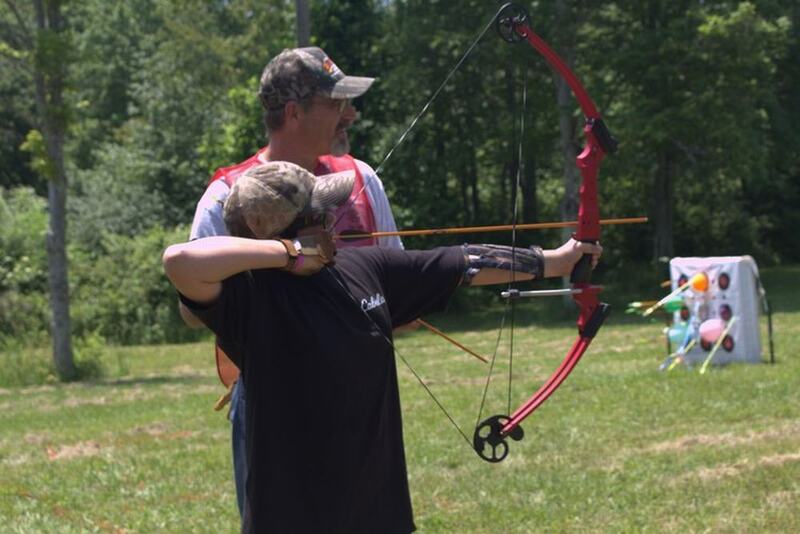 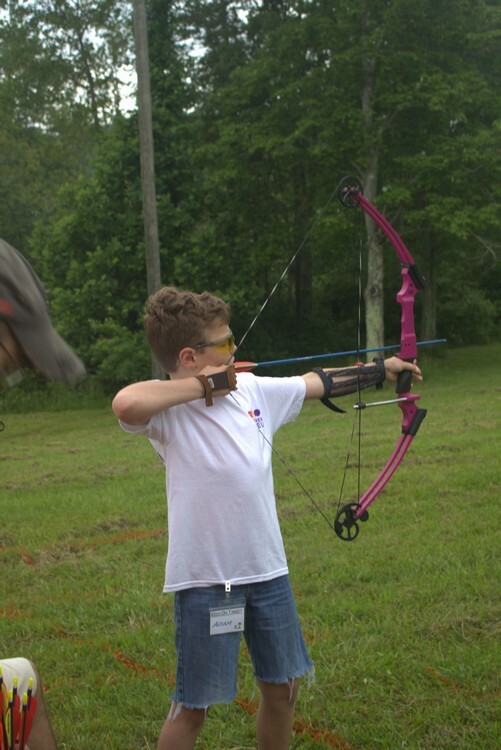 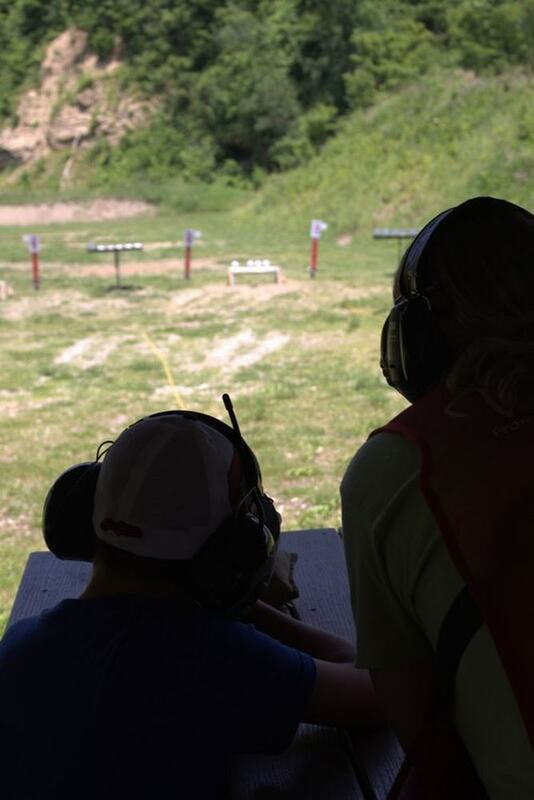 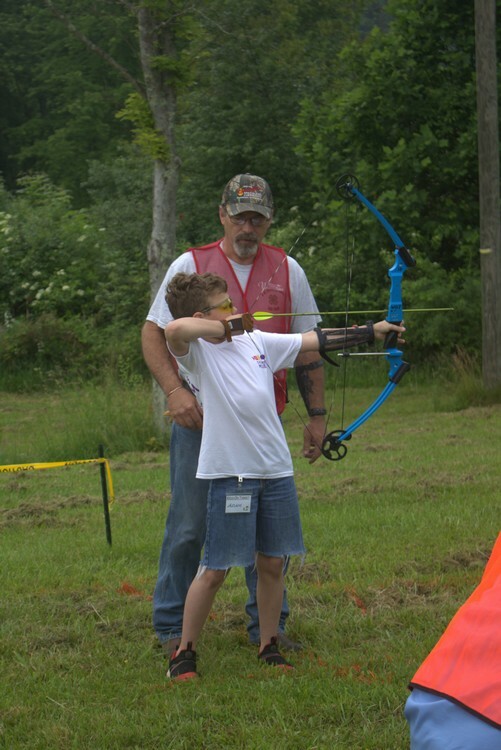 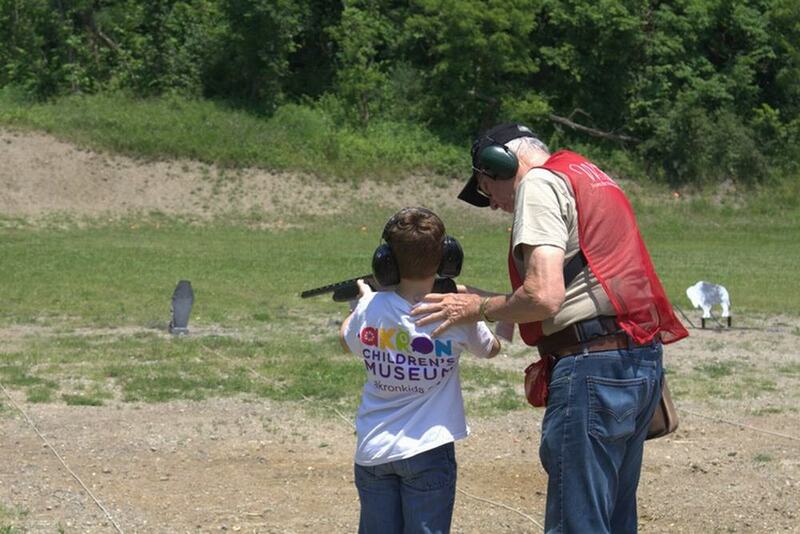 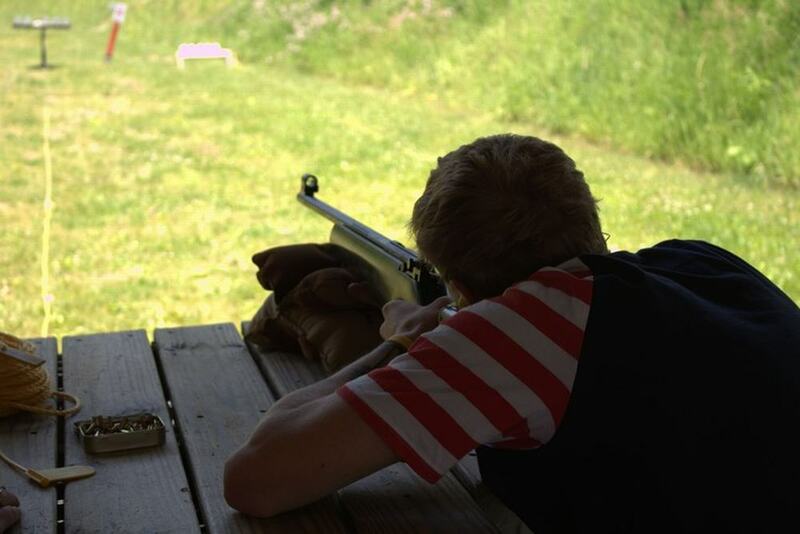 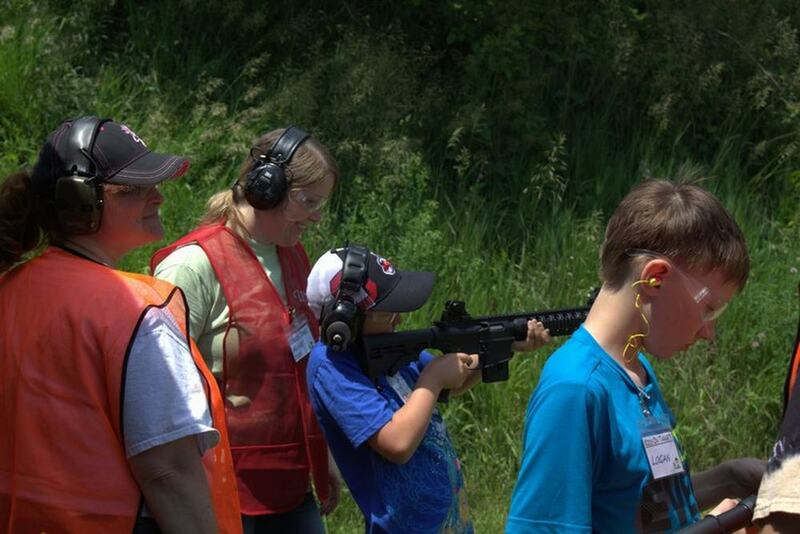 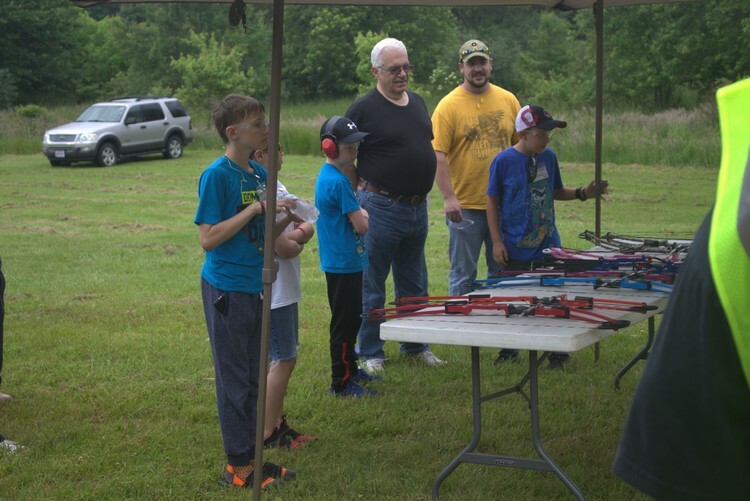 This is a "hands-on" clinic to encourage and educate our youth on the safety aspects and shooting fundamentals of recreational shooting. 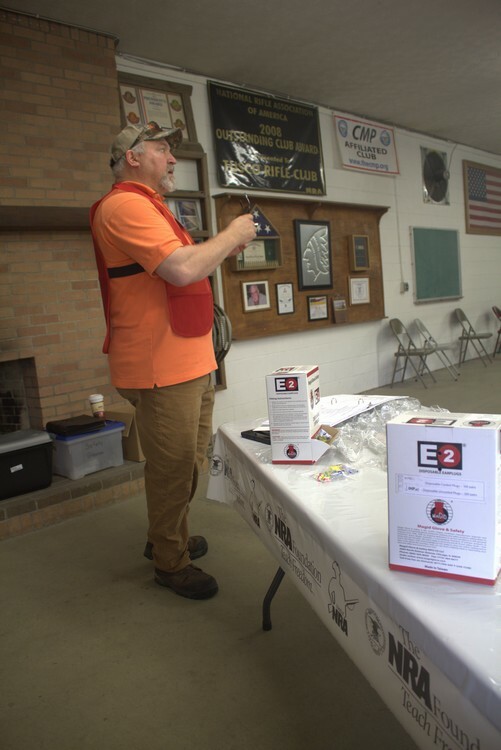 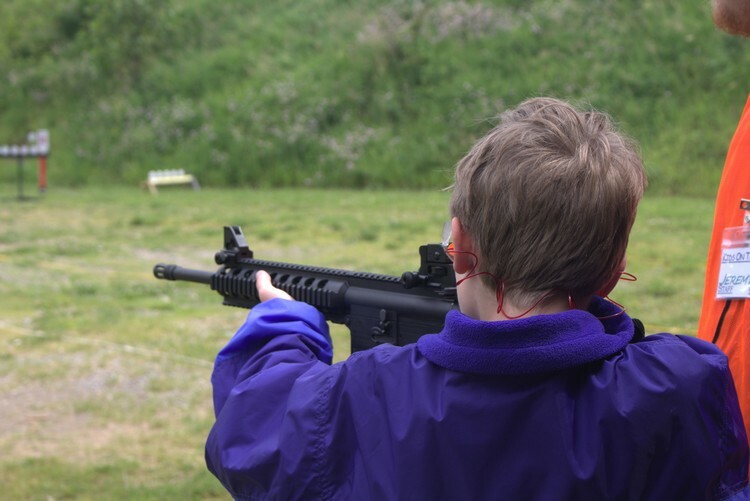 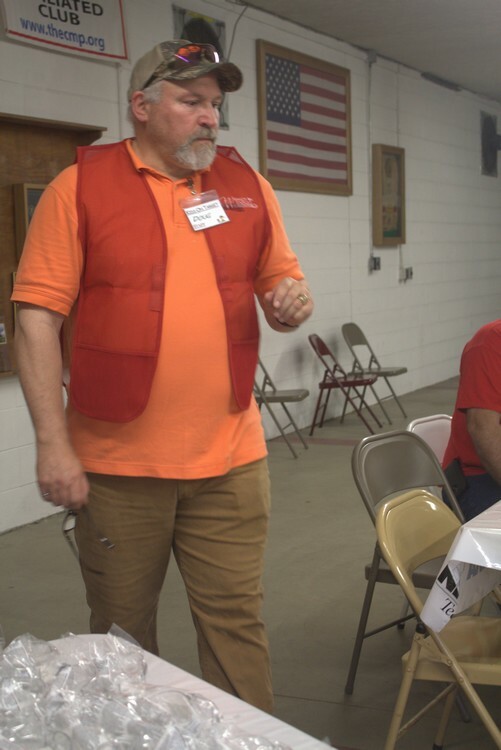 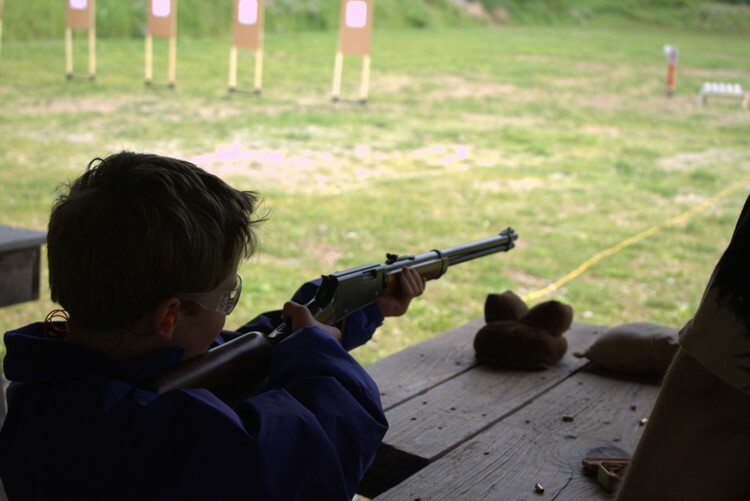 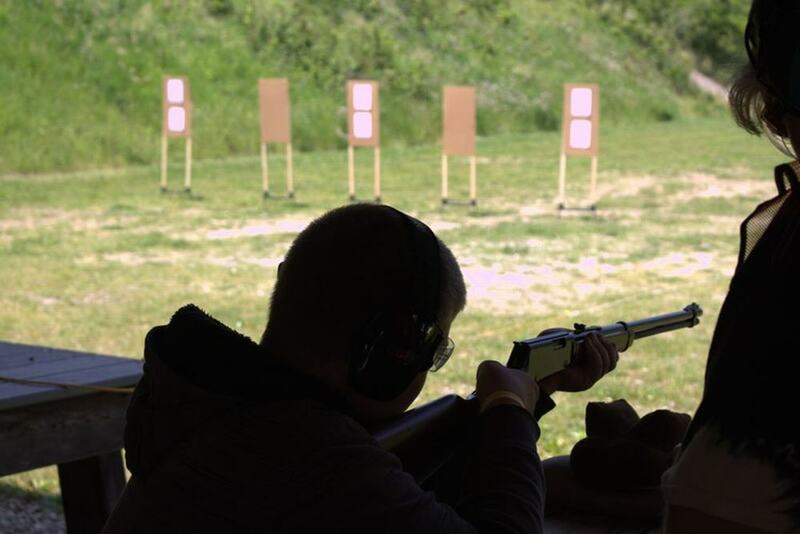 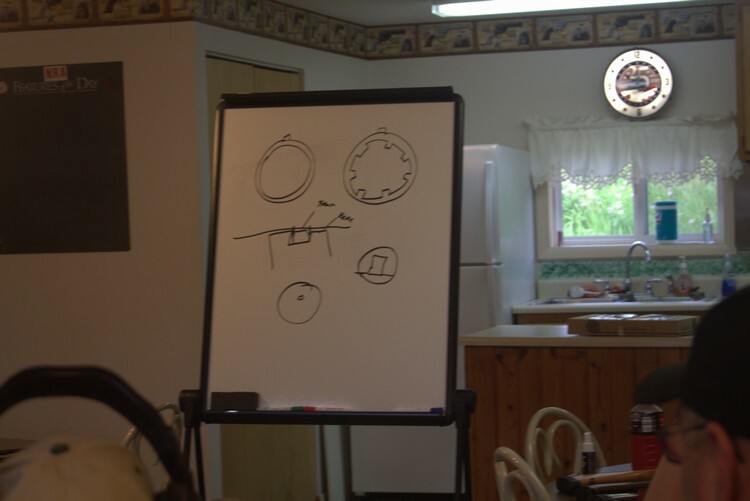 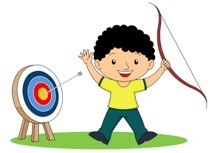 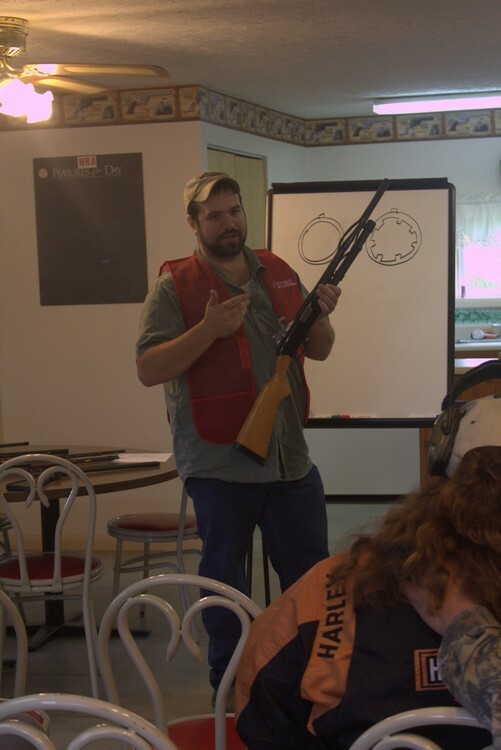 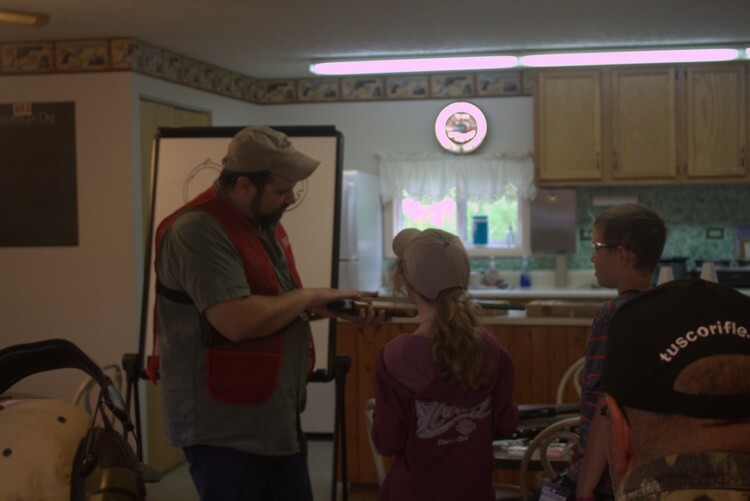 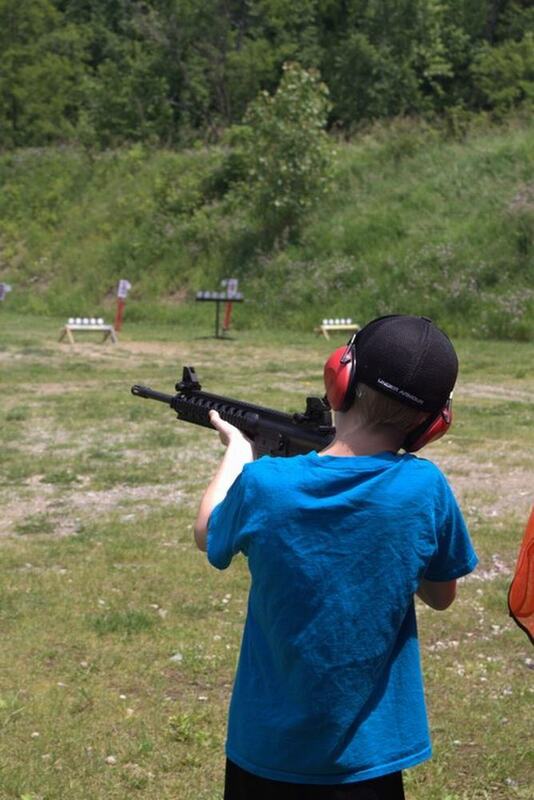 We will teach Firearm Safety and then divide into groups taking turns at a 22 Long Rifle Station, a Shotgun Station, an Archery Station & a Gun Care Station! 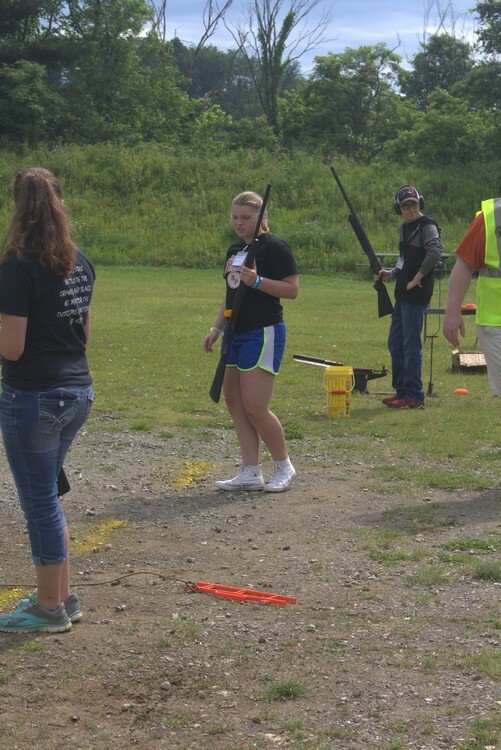 When: June 10, 2017 - Clinic starts at 9:00 am. 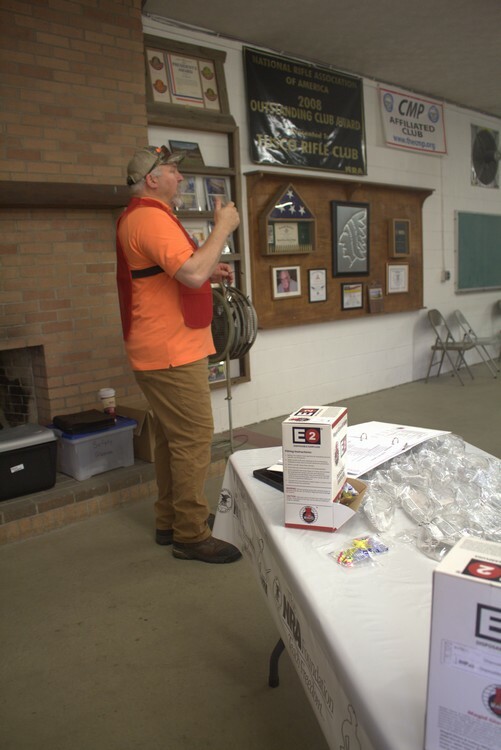 Please arrive at 8:45 to complete the registration paperwork. 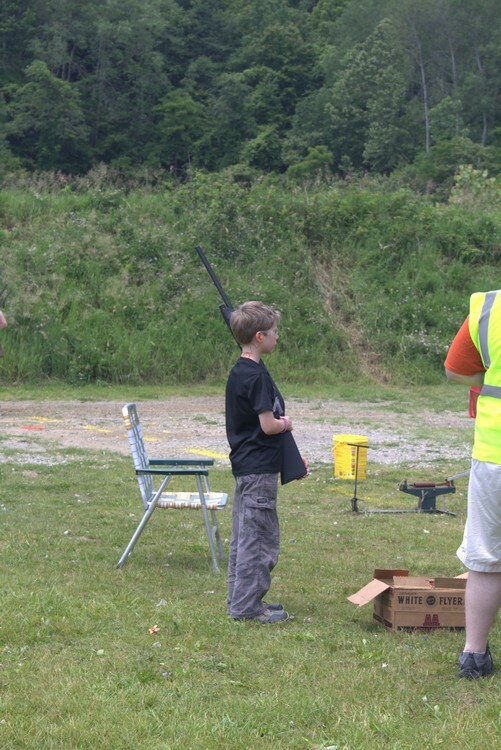 Parent/Guardian will be required to sign a hold harmless form. 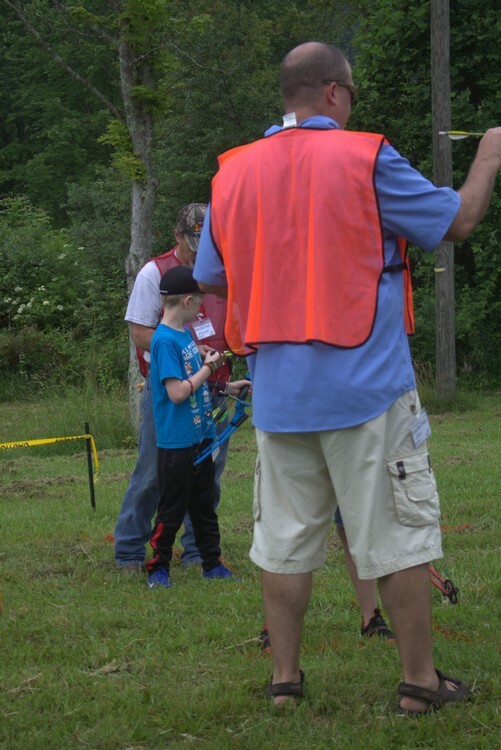 Pre-registration is required & only registered participants may attend. 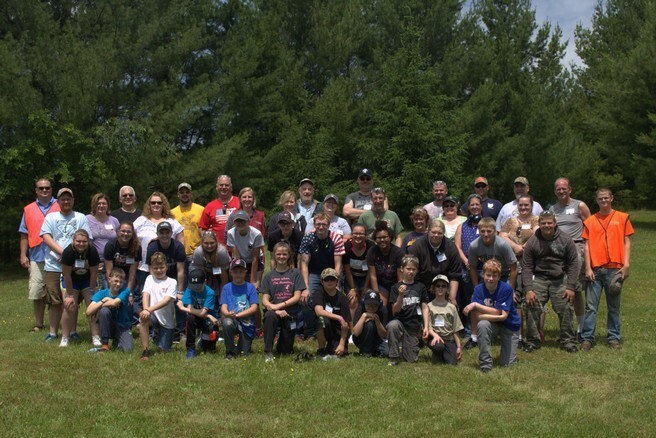 Limited to the first 60 participants who send in their registration forms by June 1st. 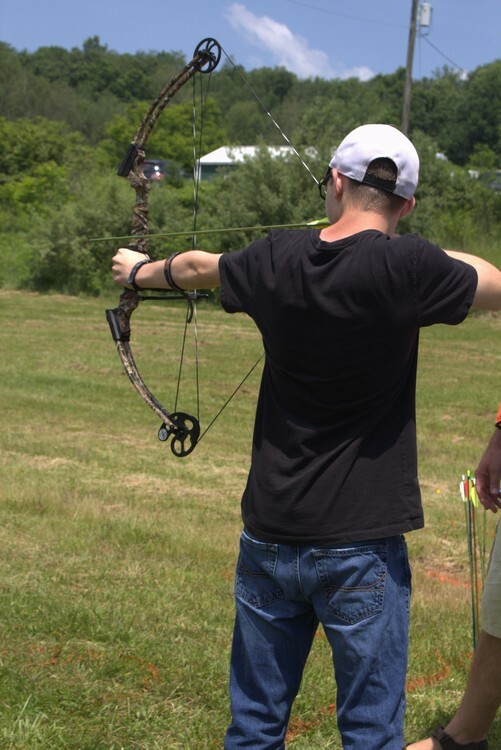 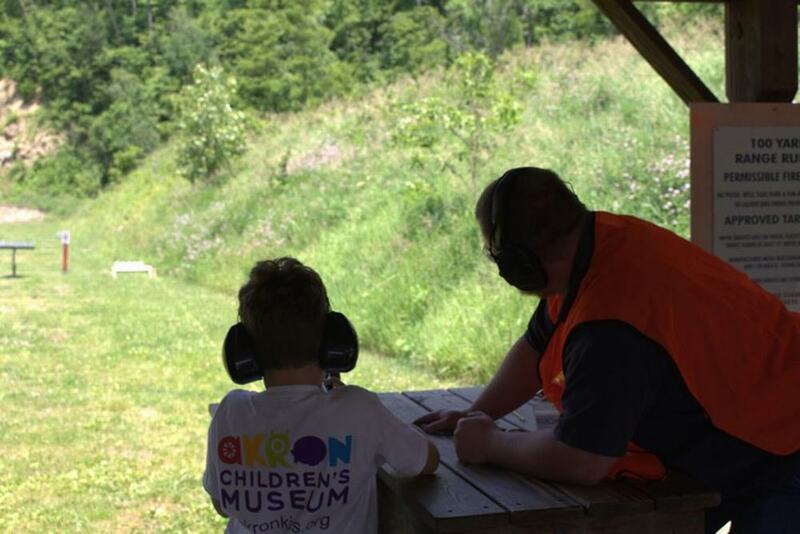 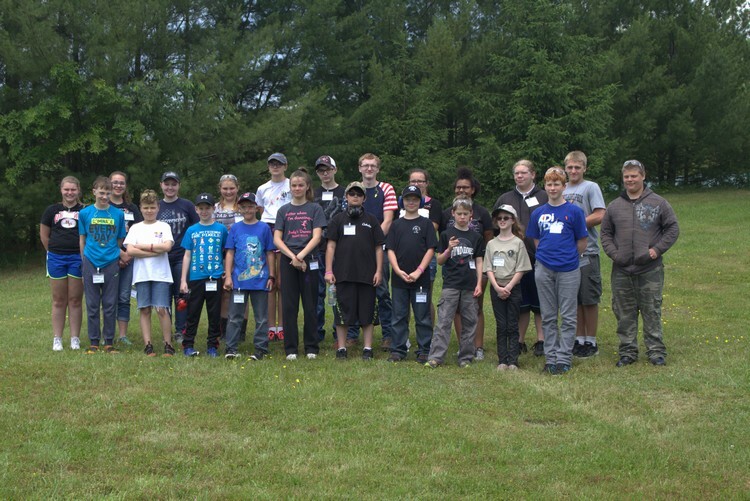 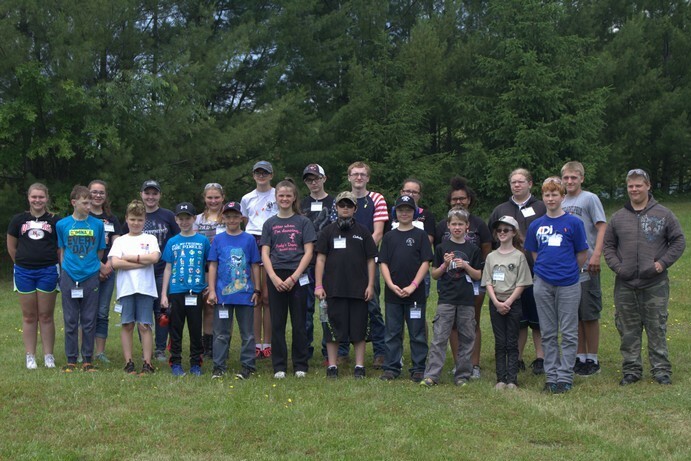 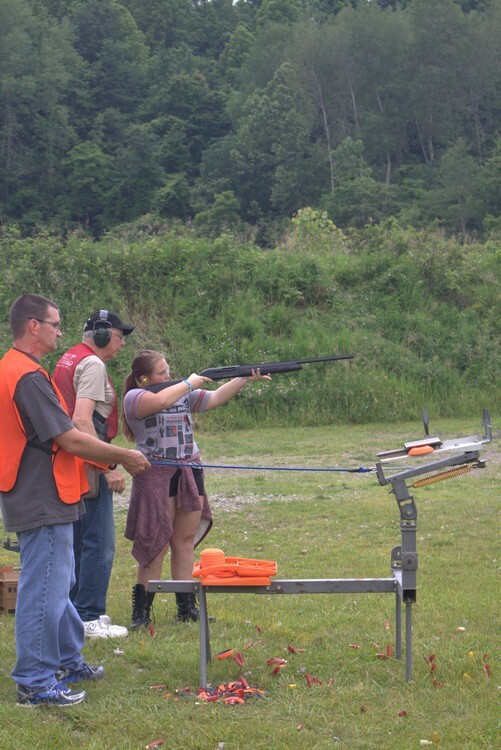 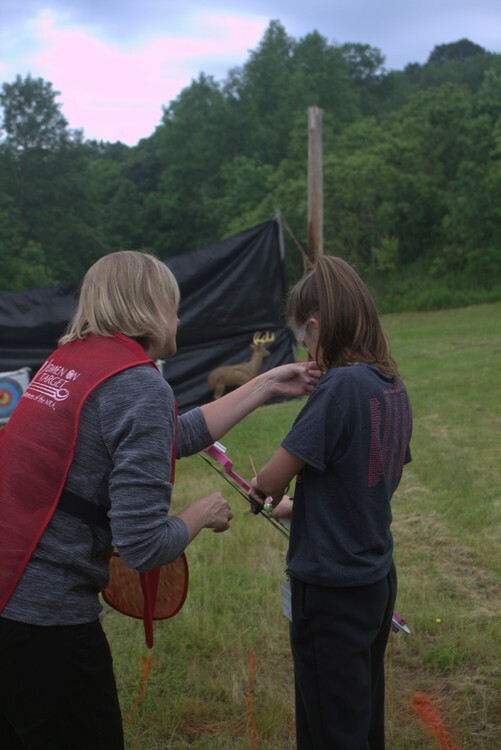 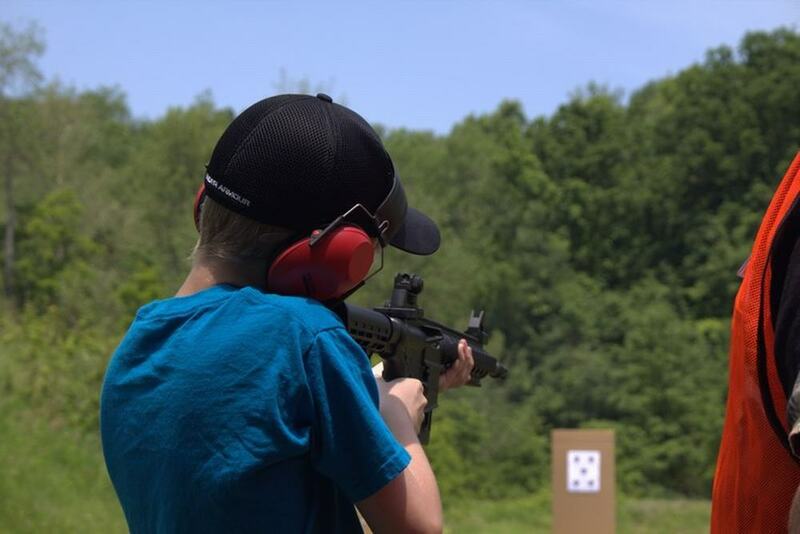 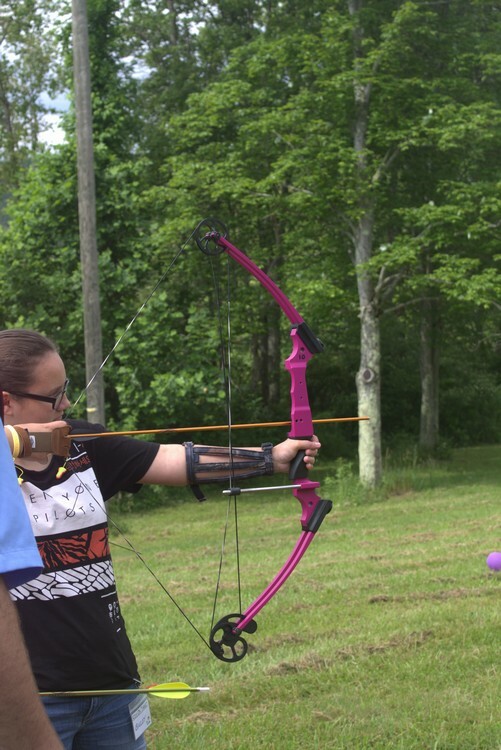 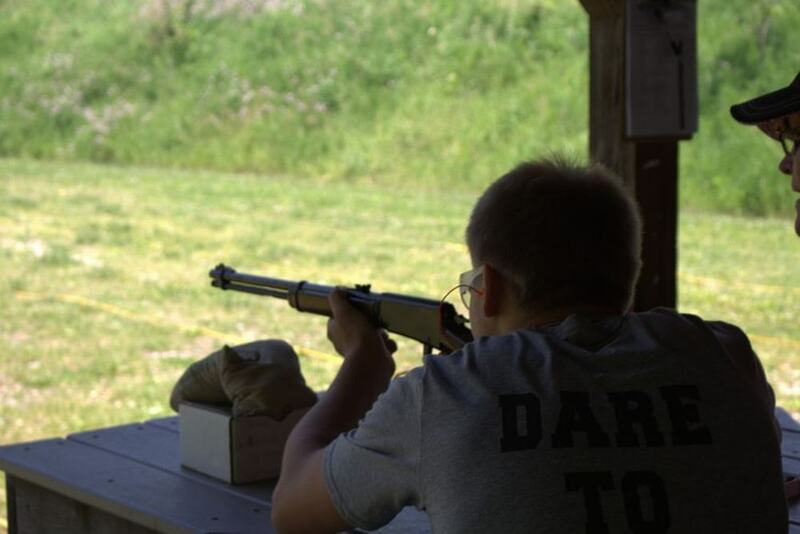 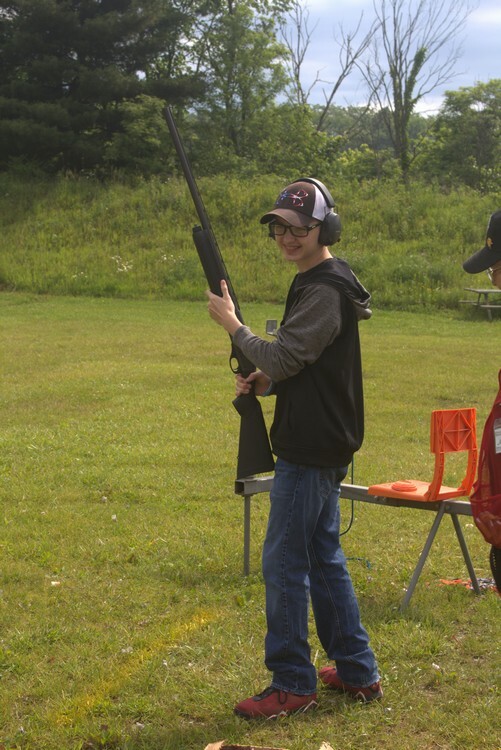 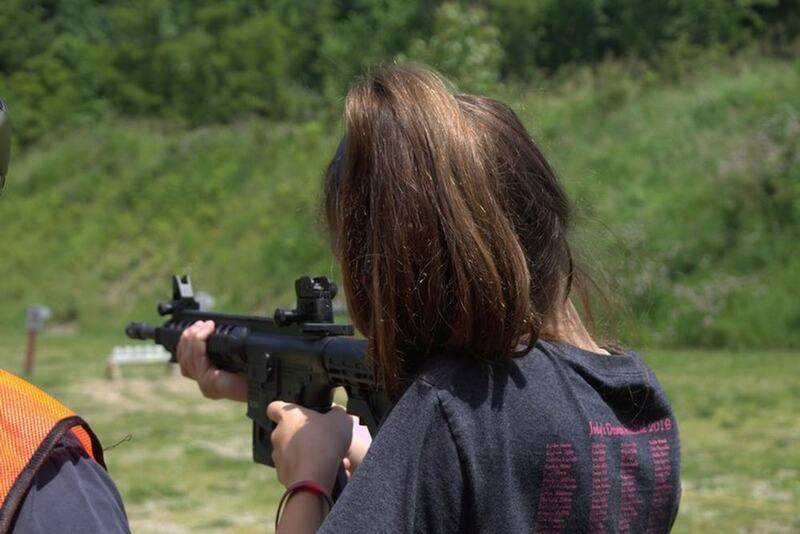 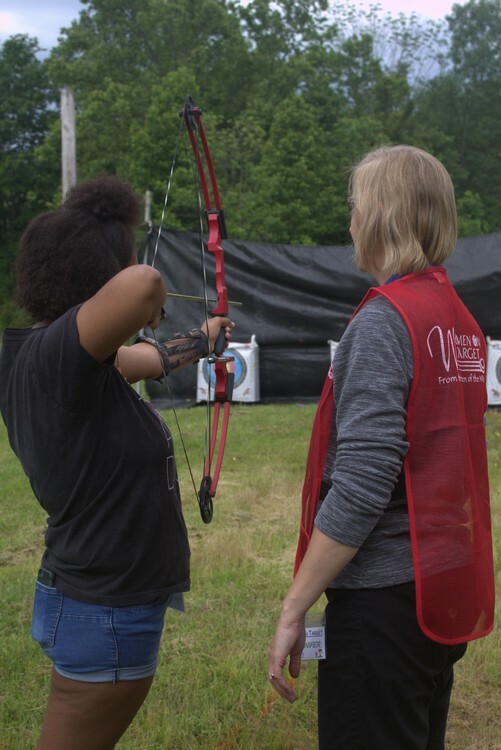 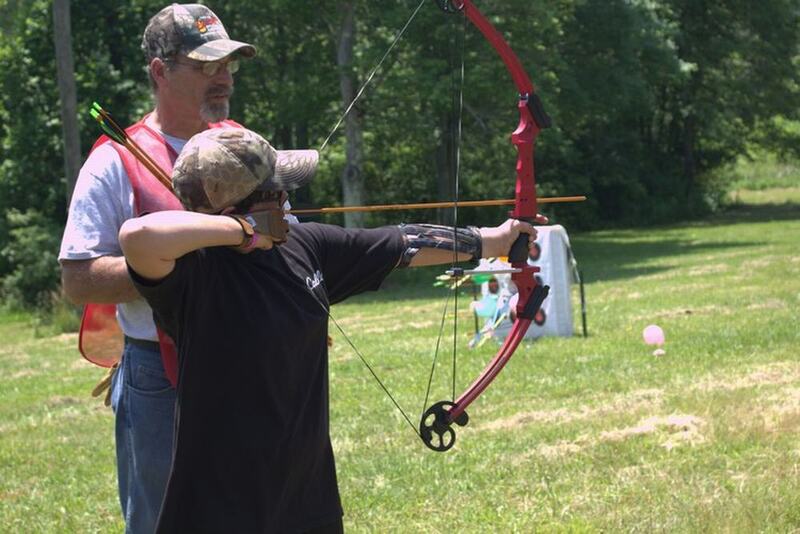 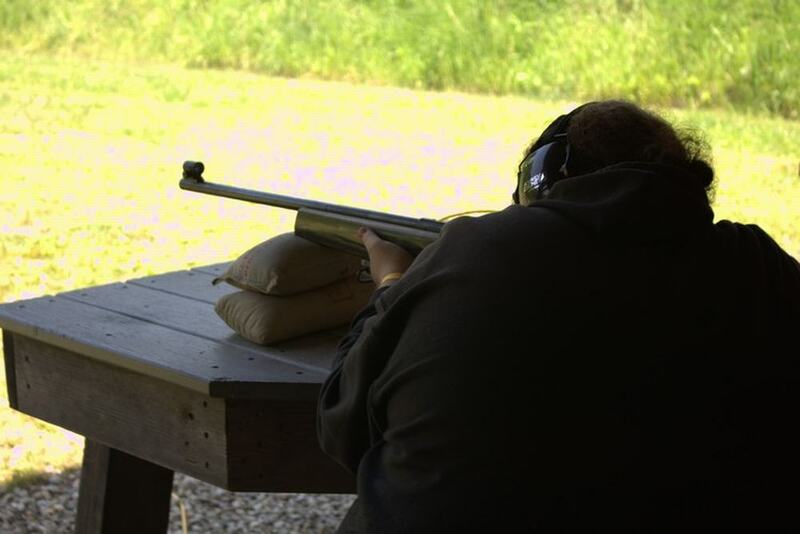 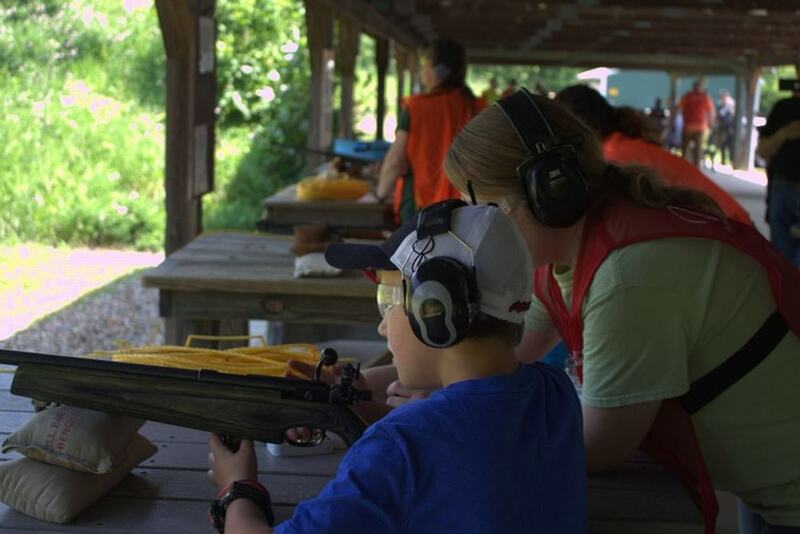 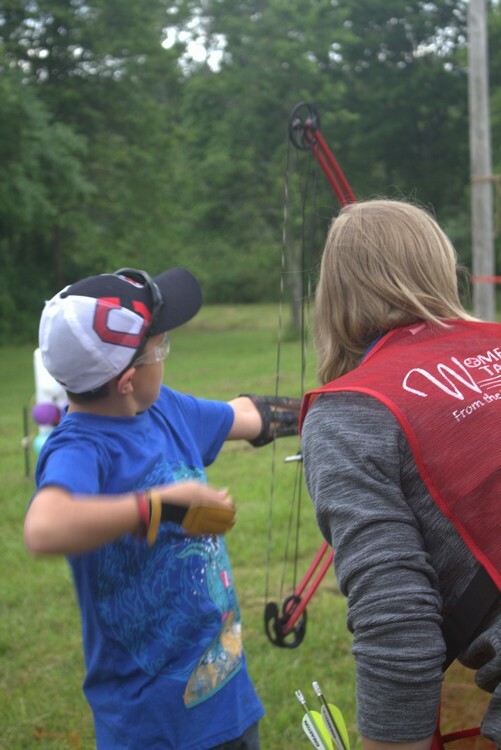 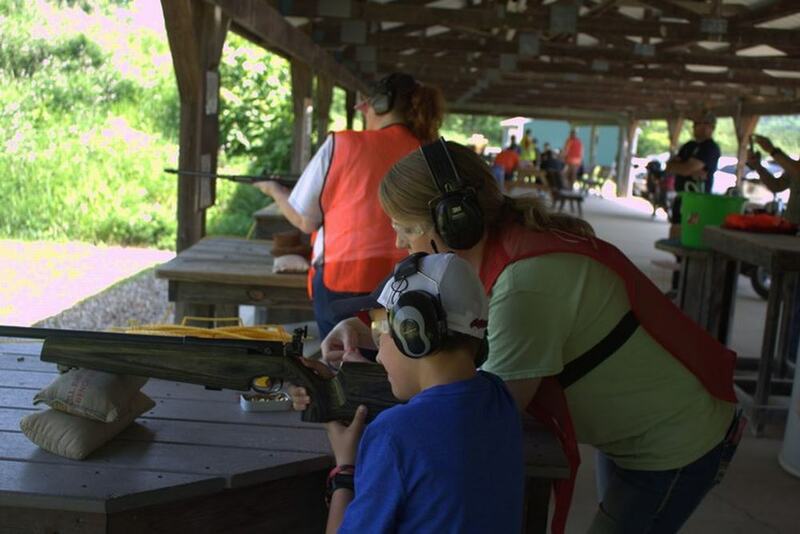 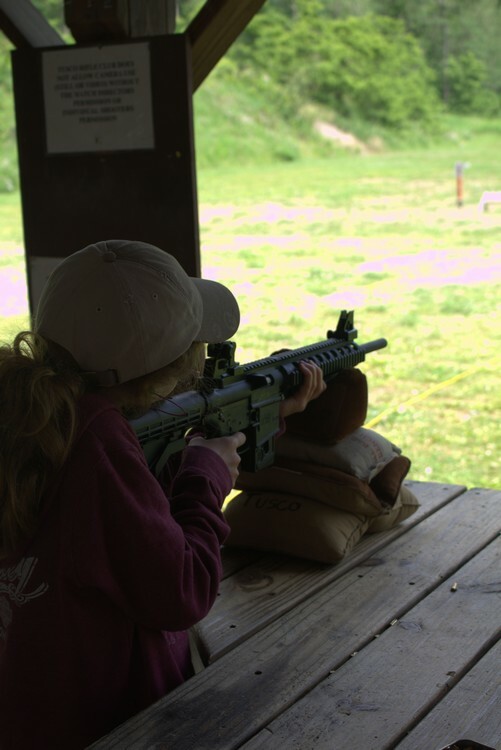 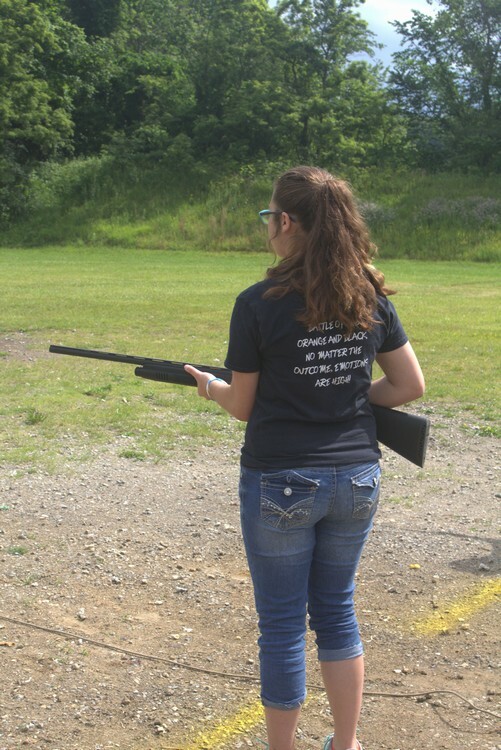 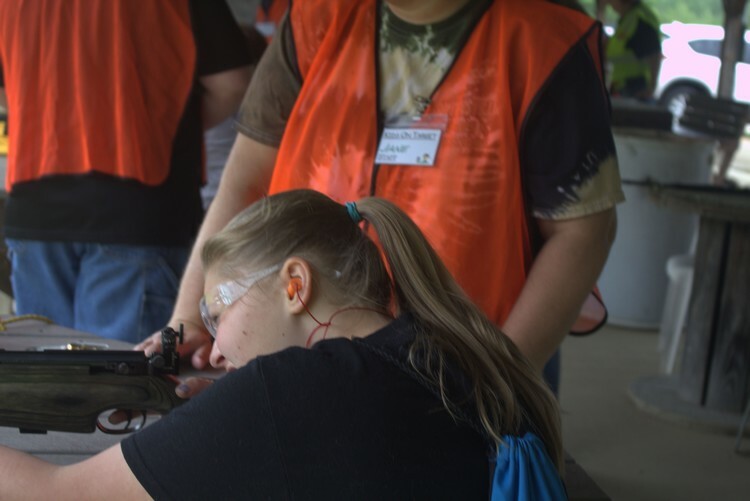 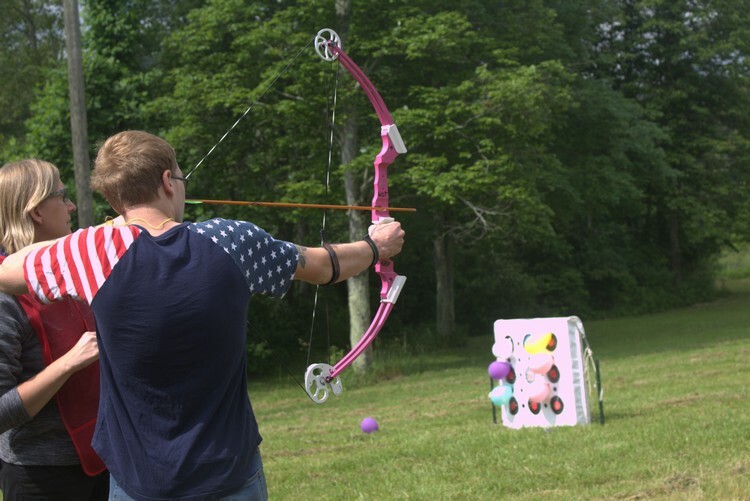 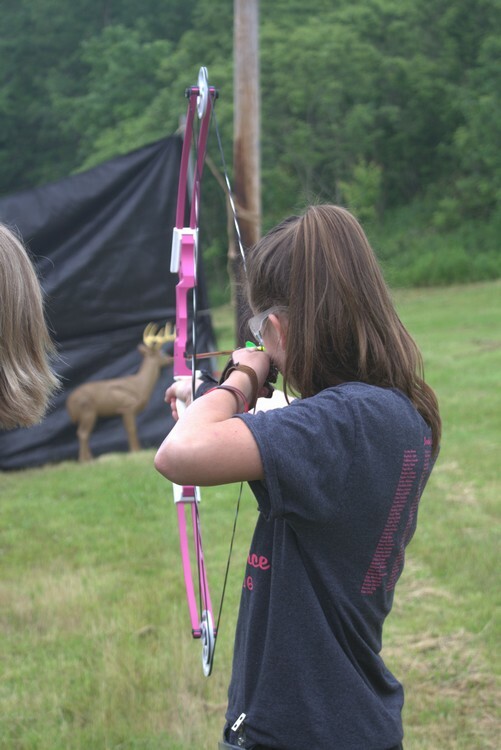 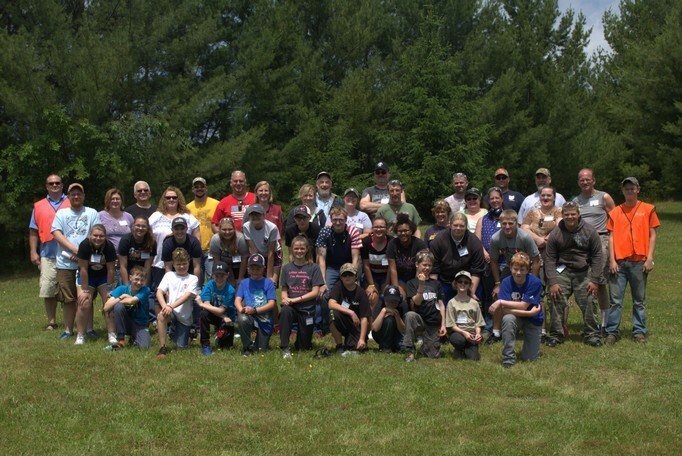 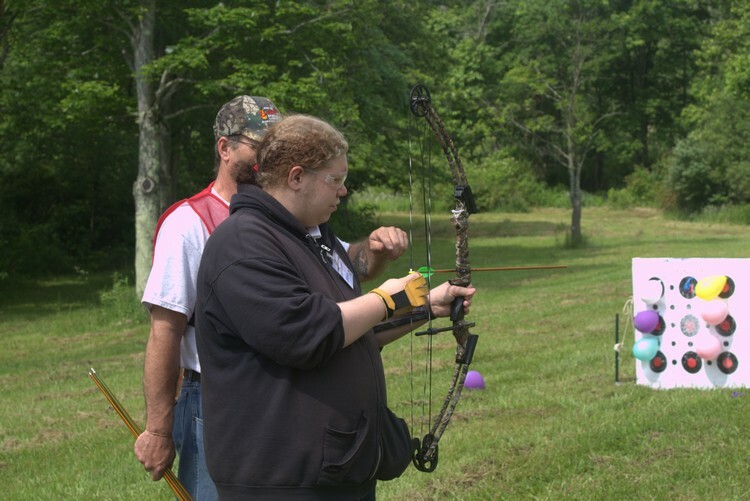 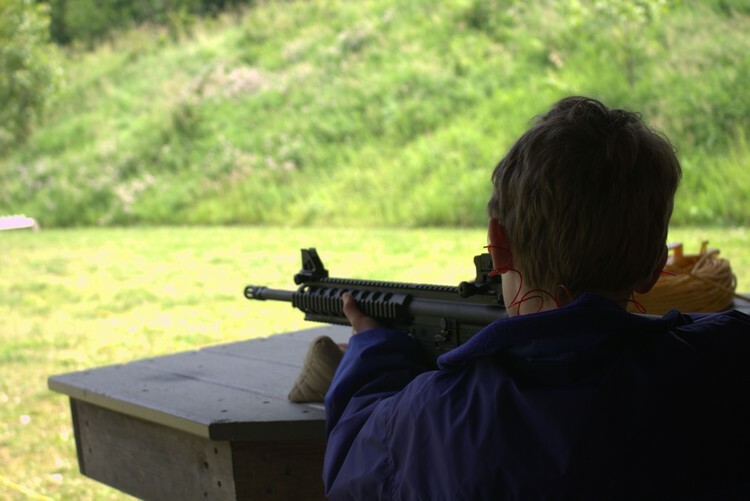 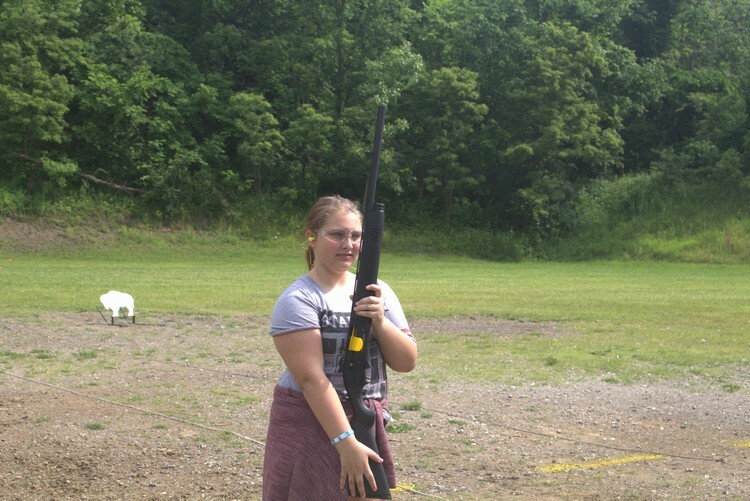 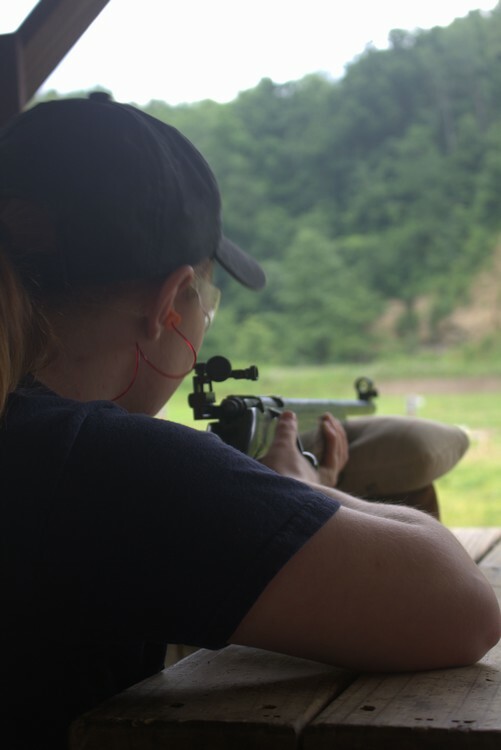 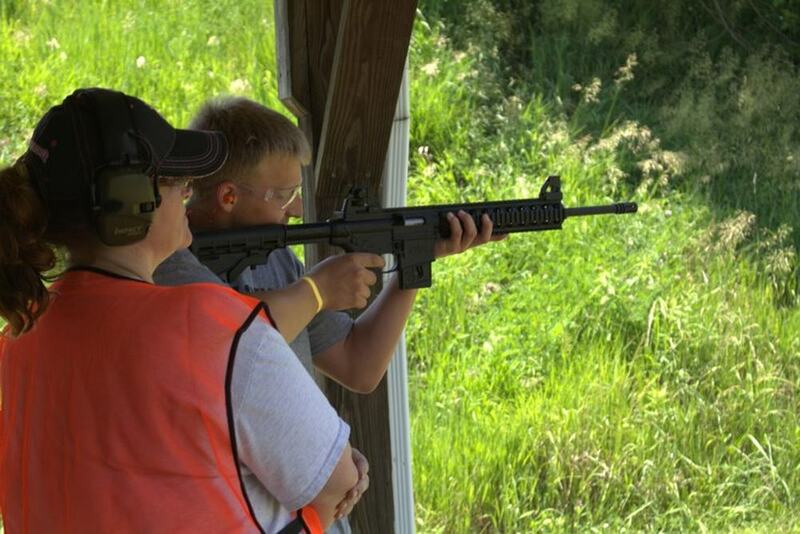 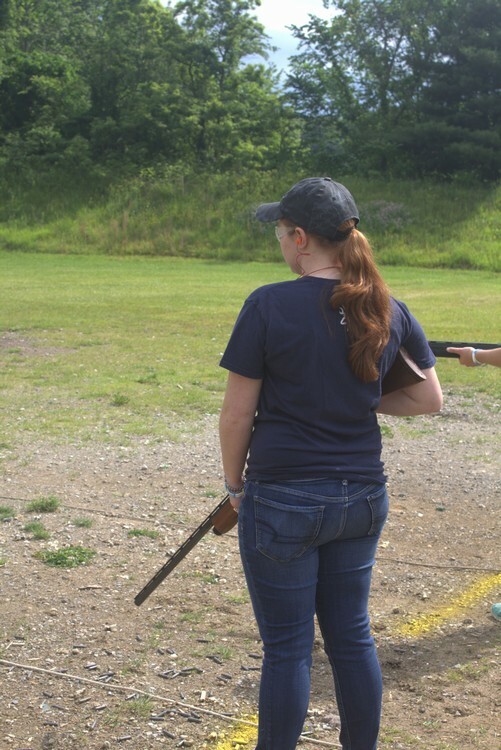 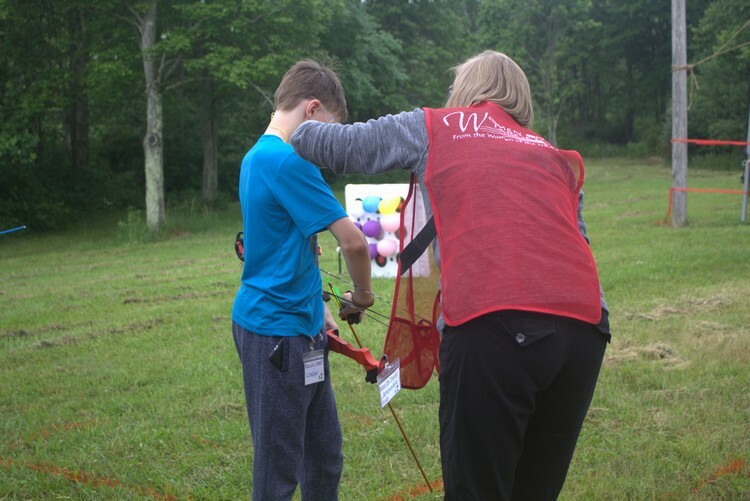 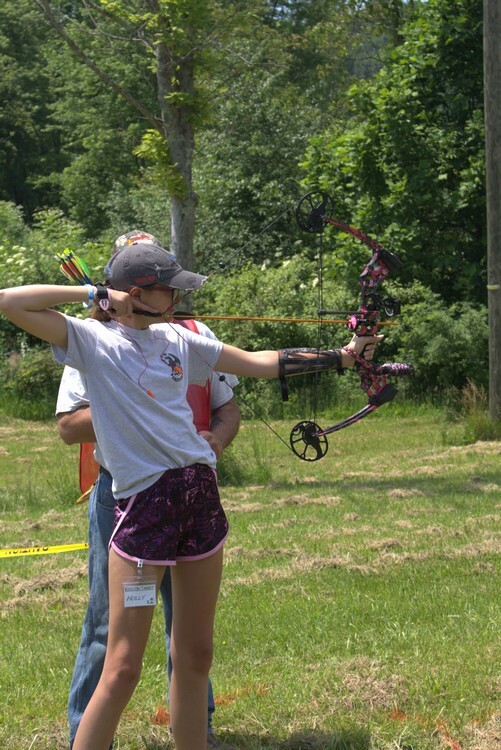 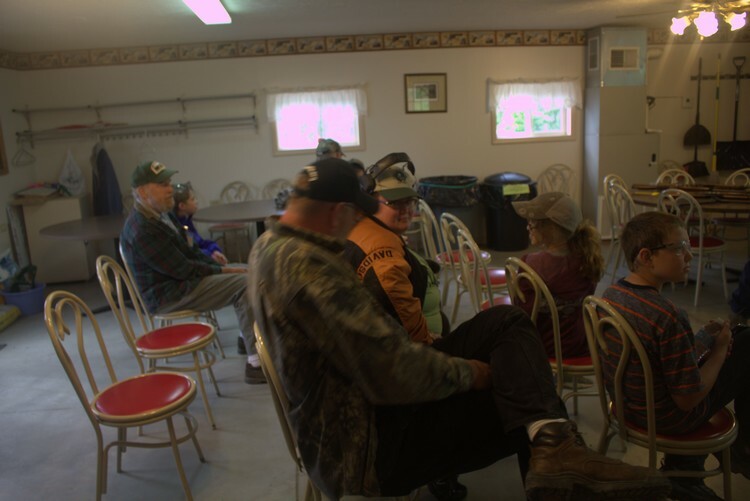 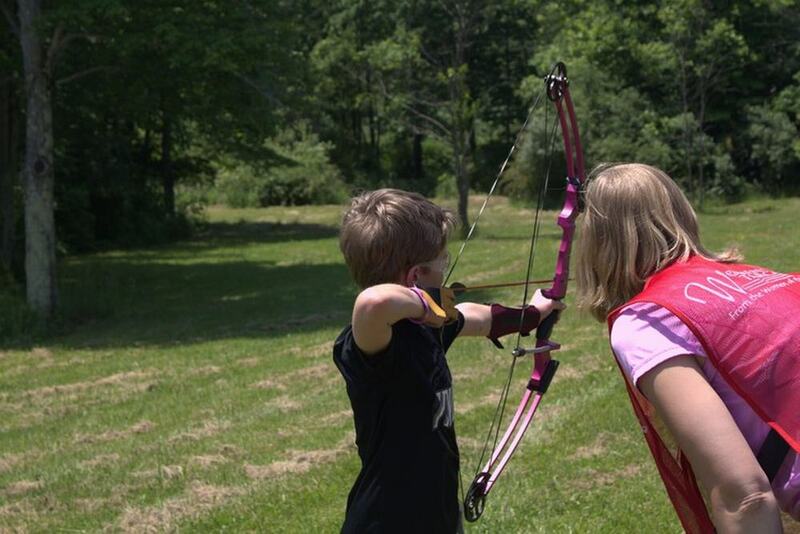 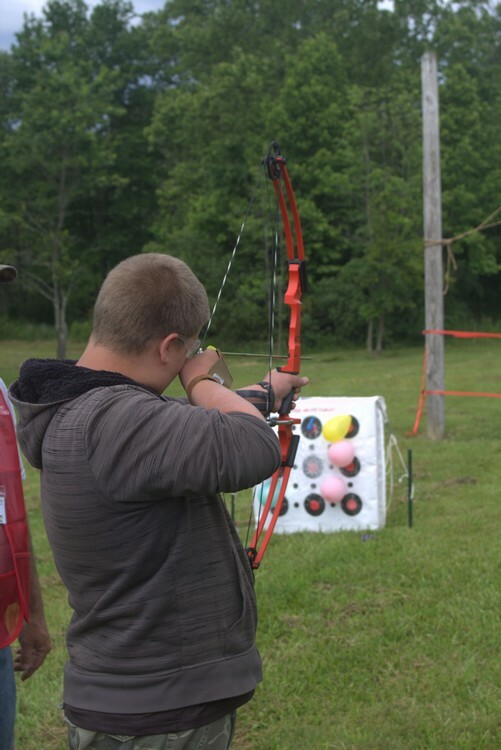 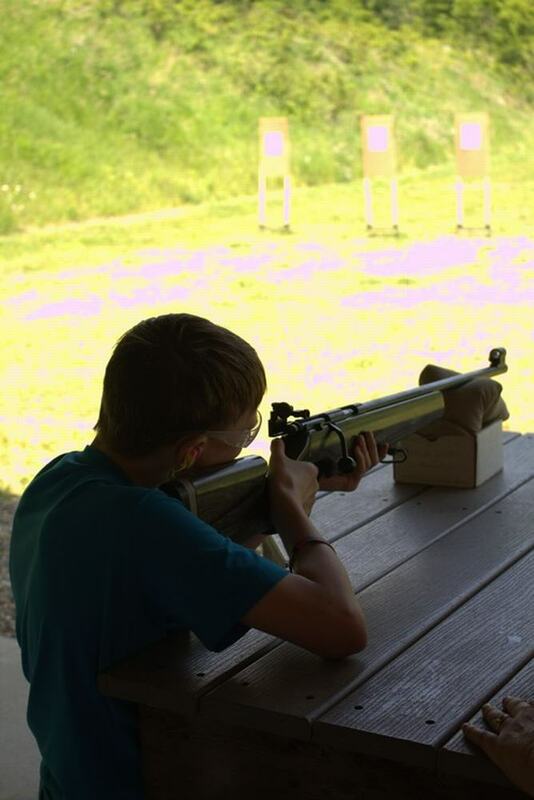 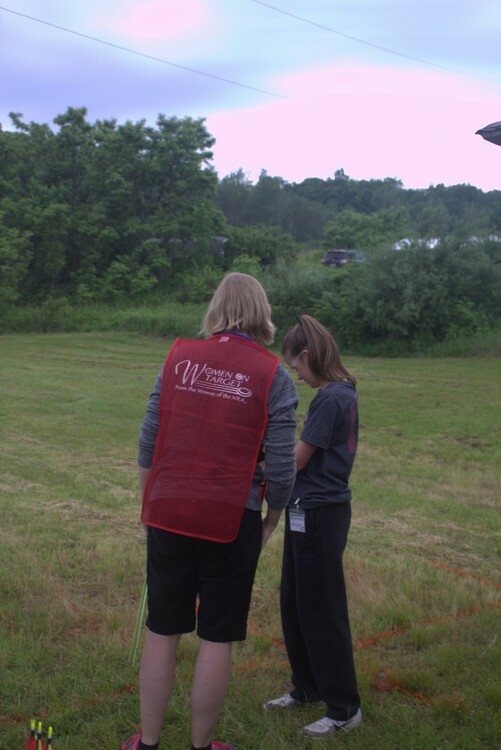 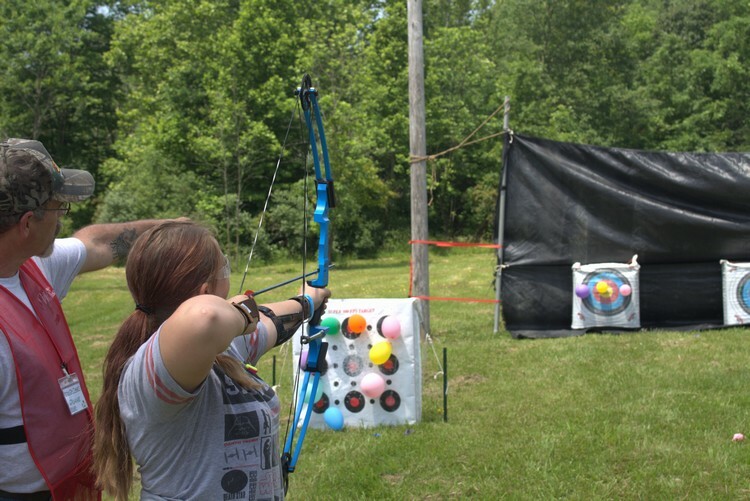 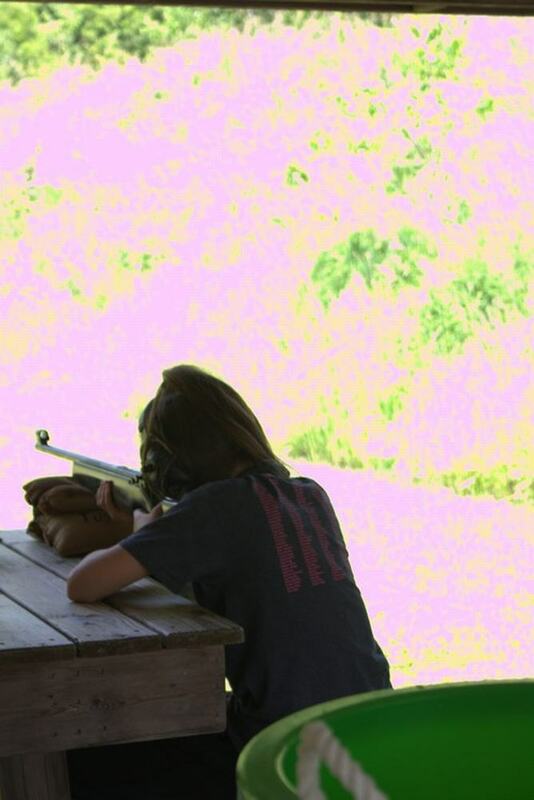 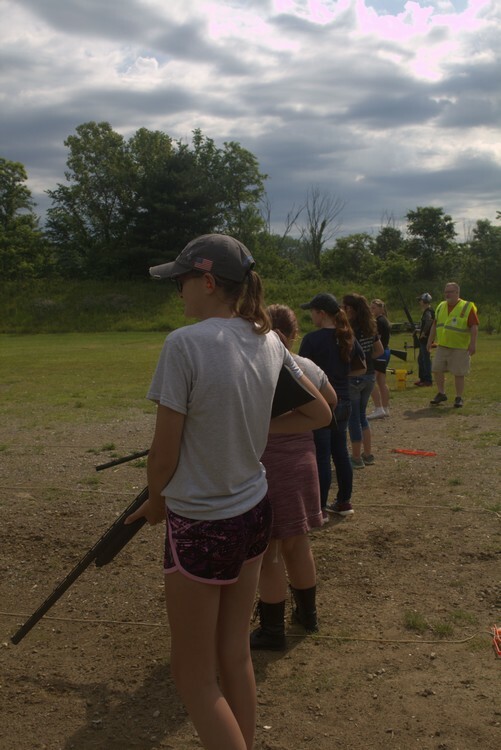 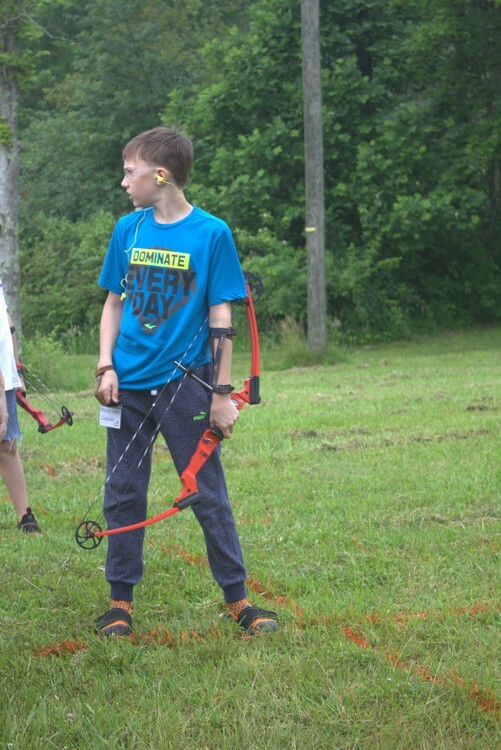 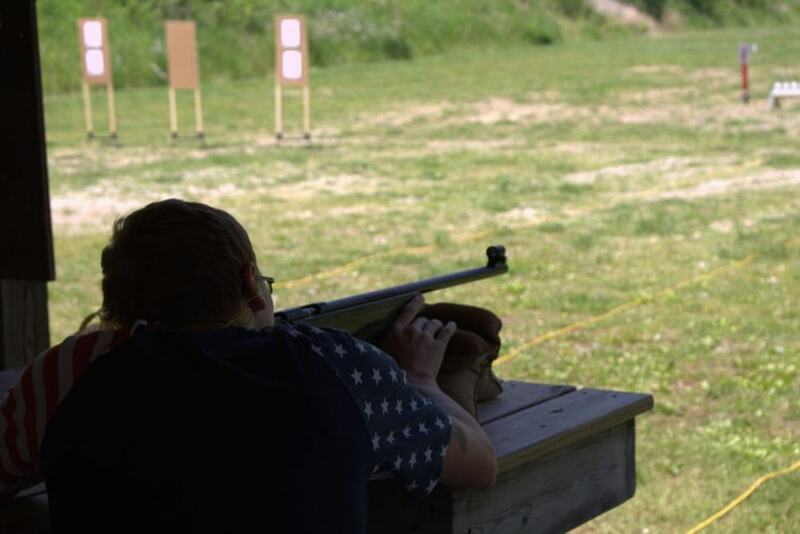 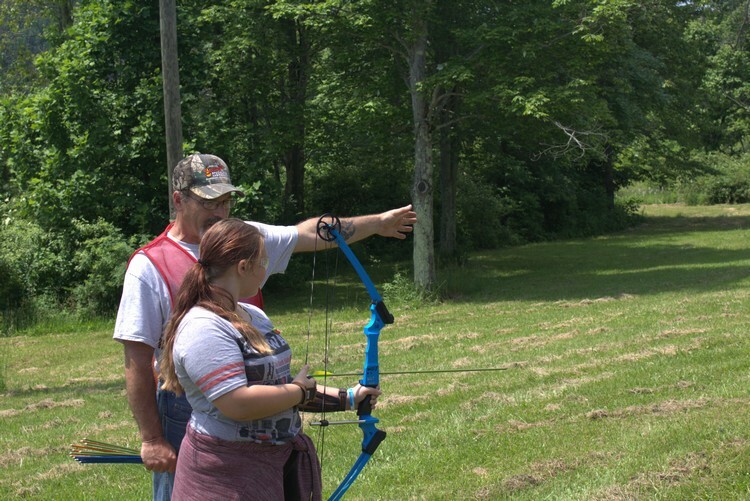 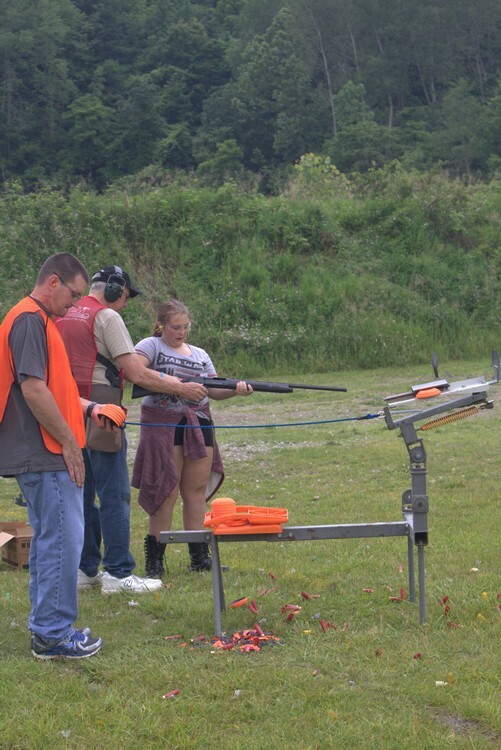 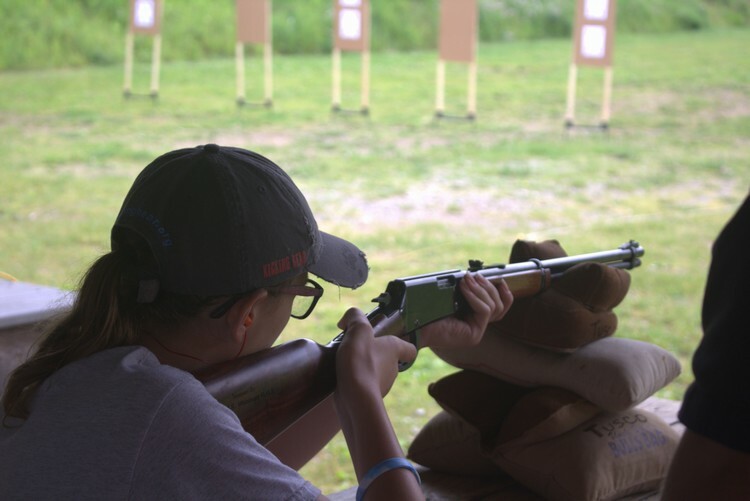 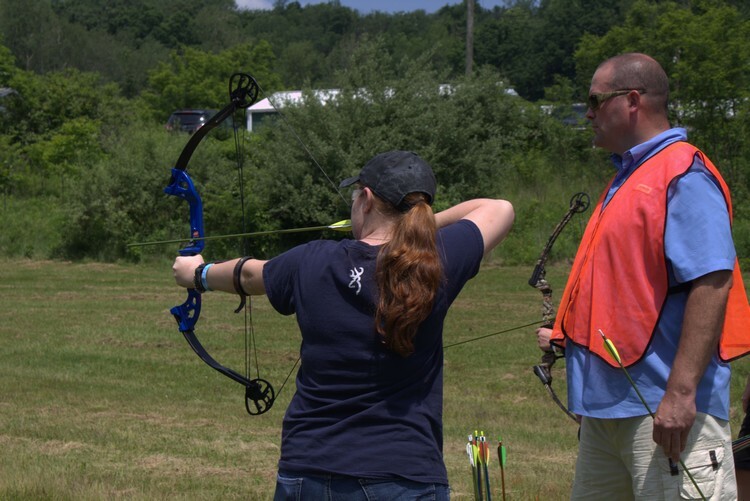 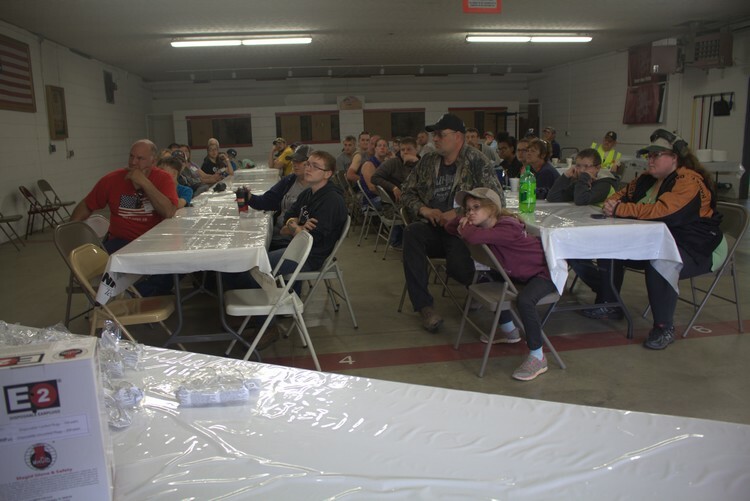 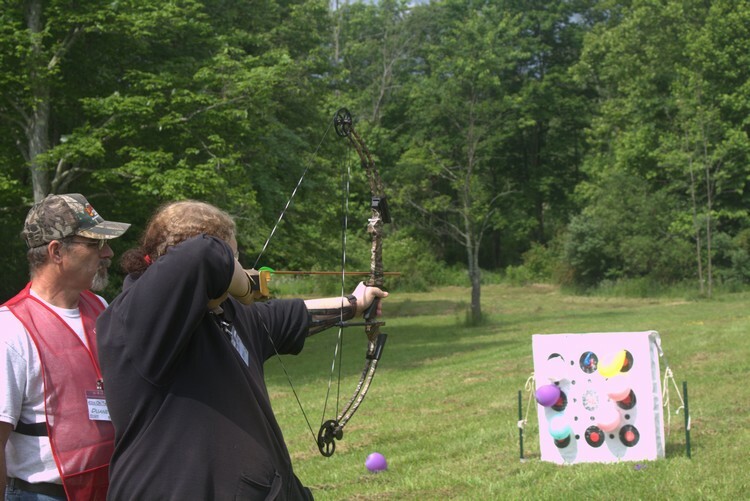 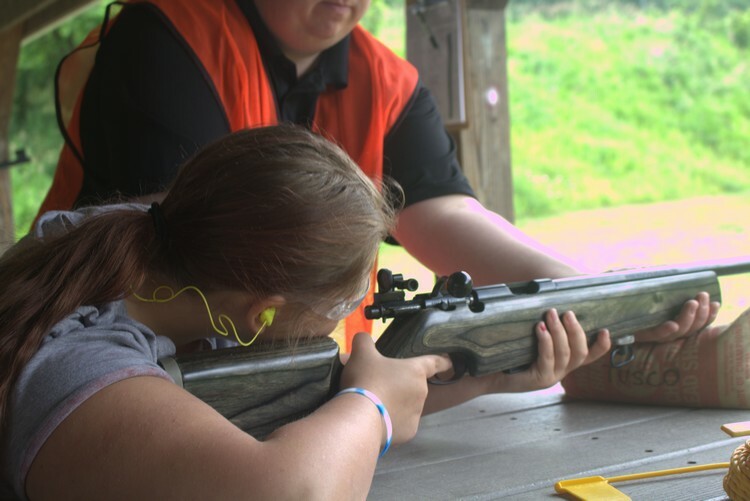 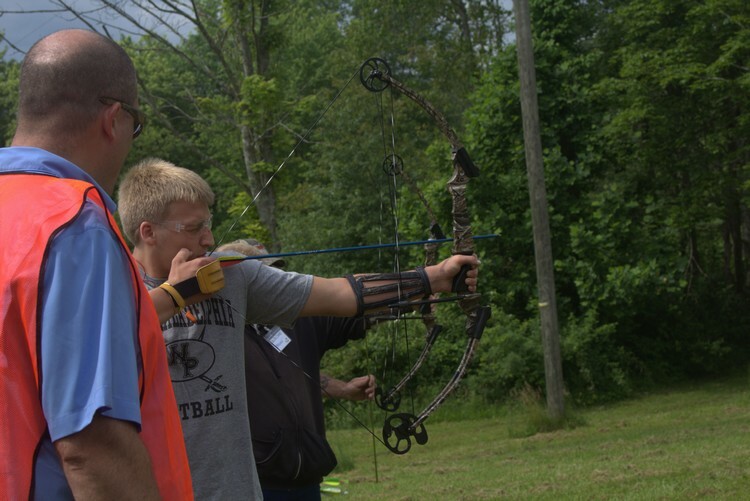 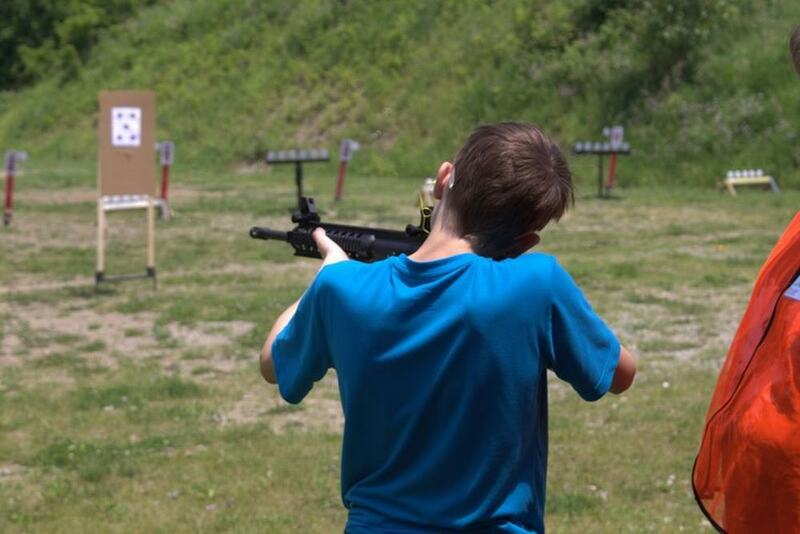 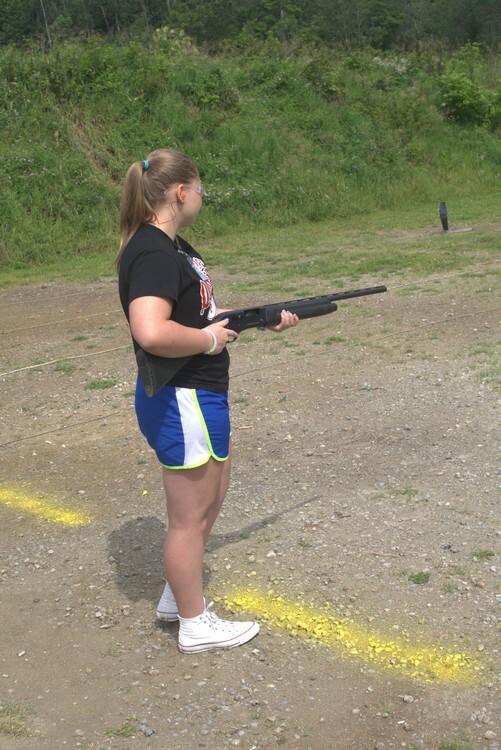 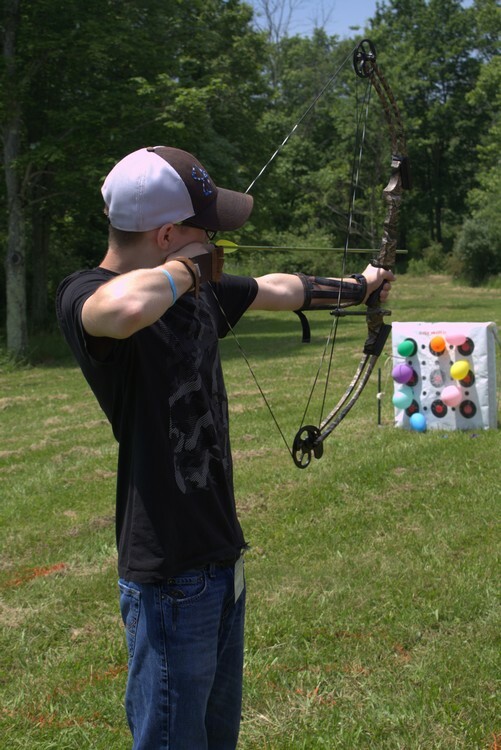 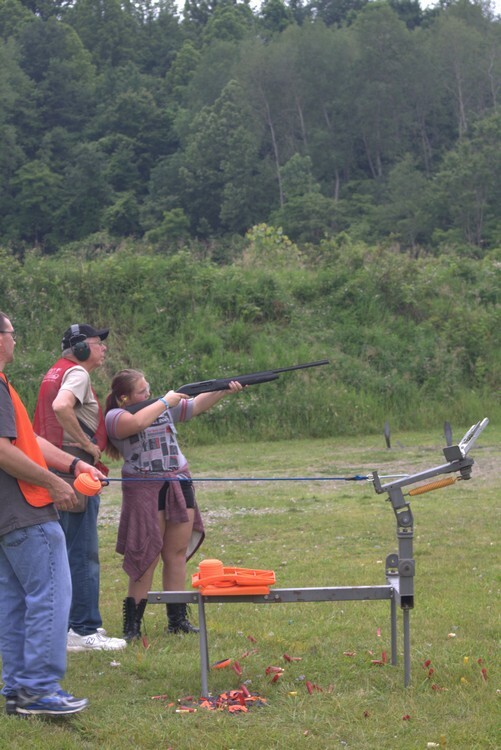 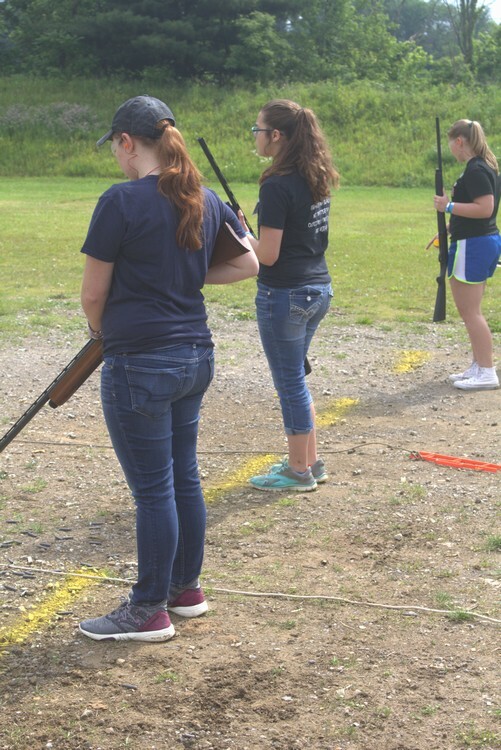 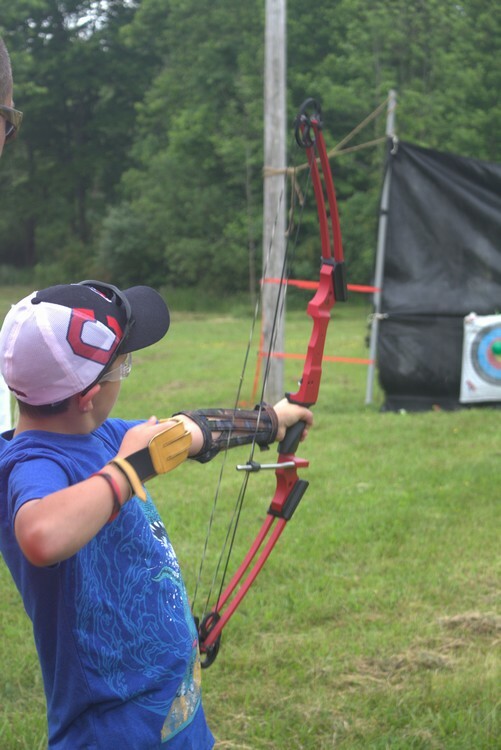 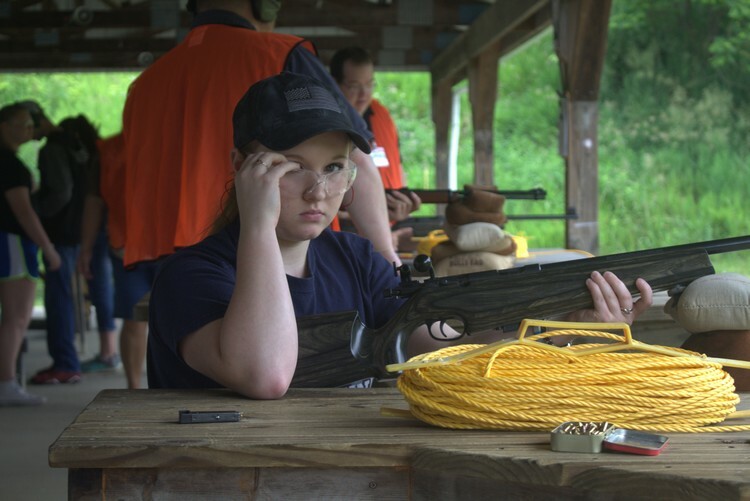 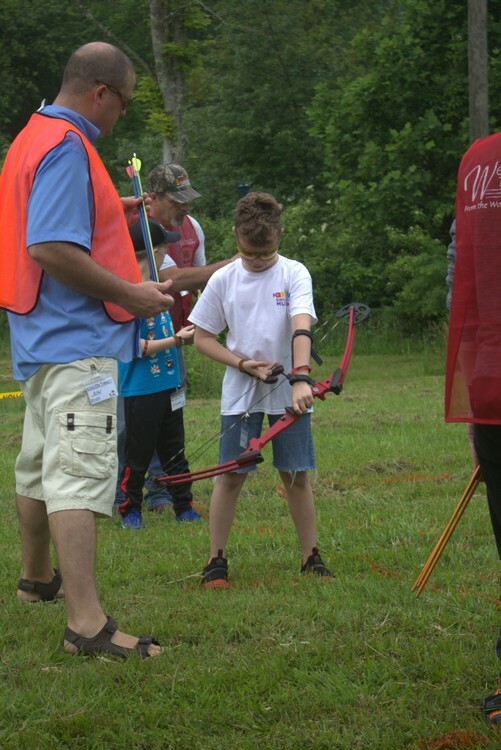 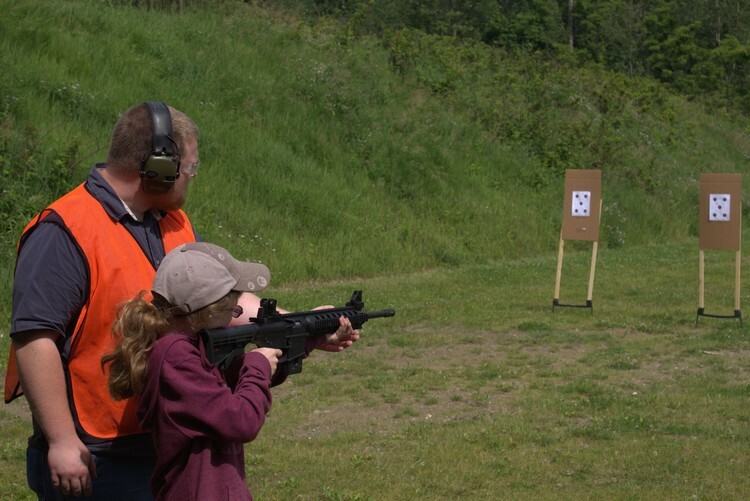 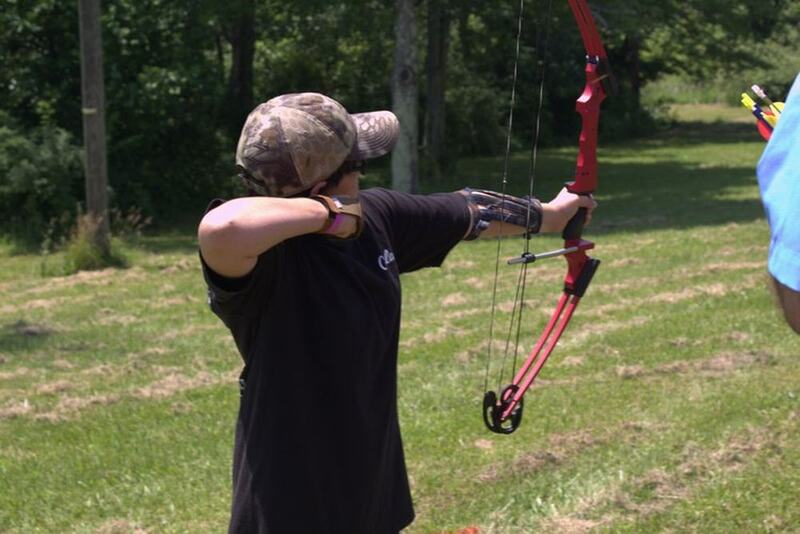 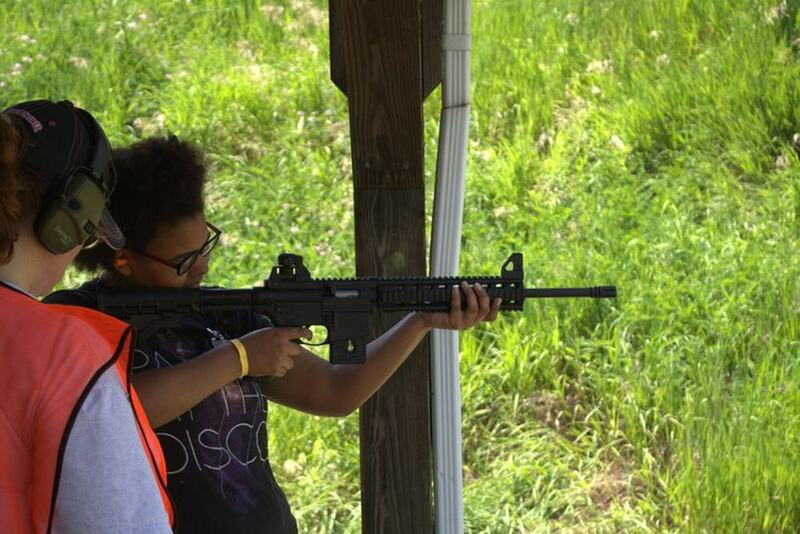 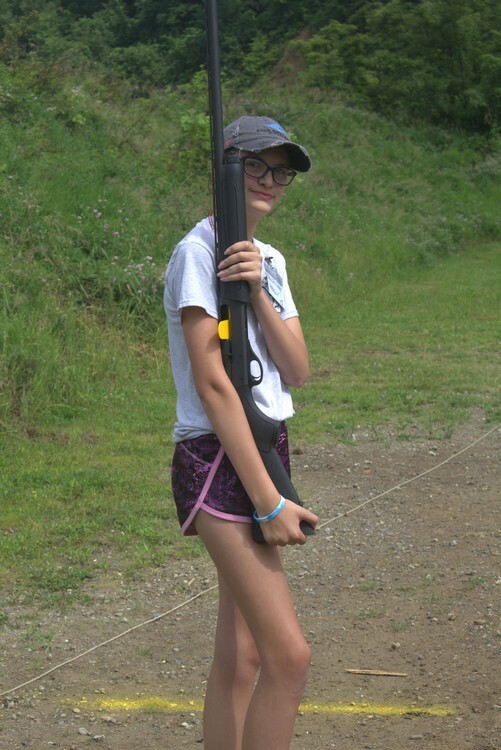 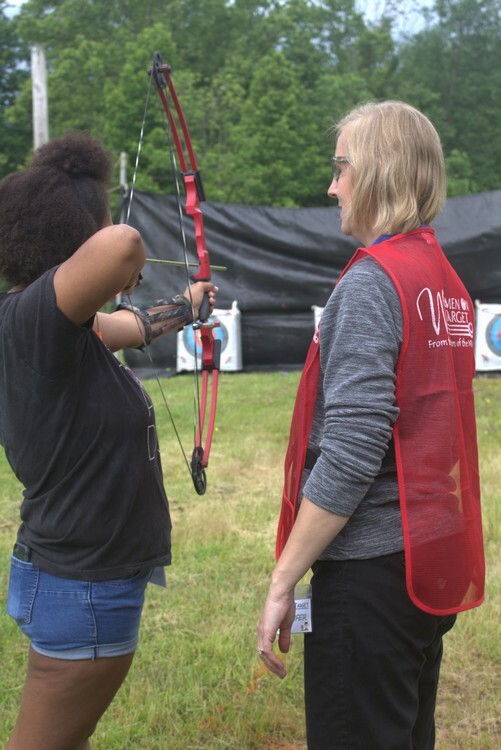 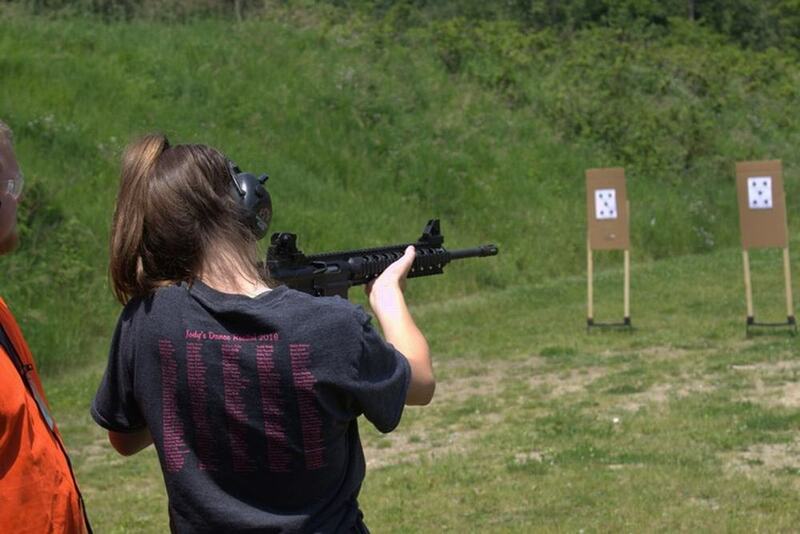 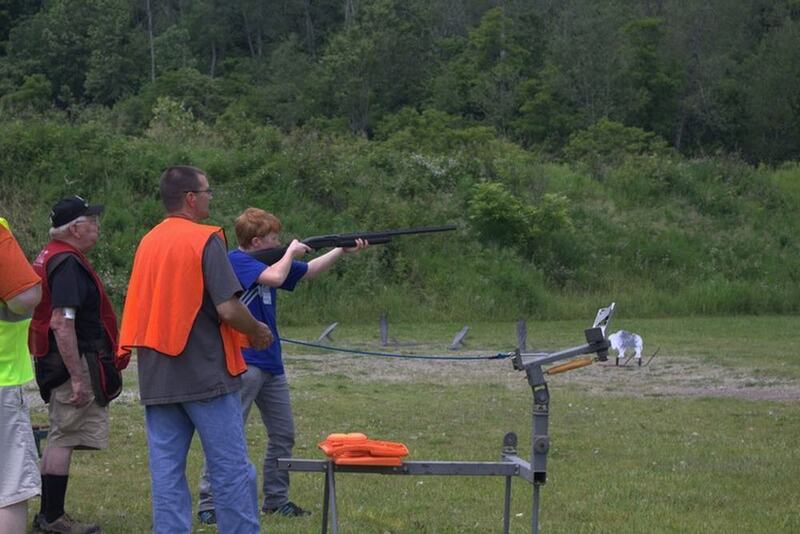 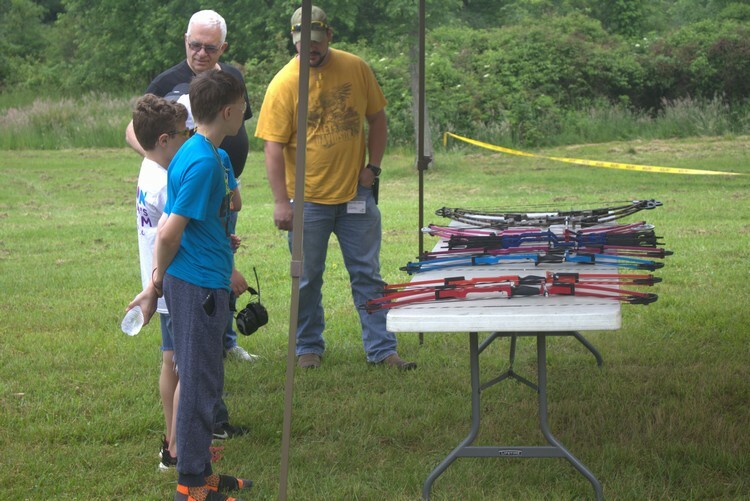 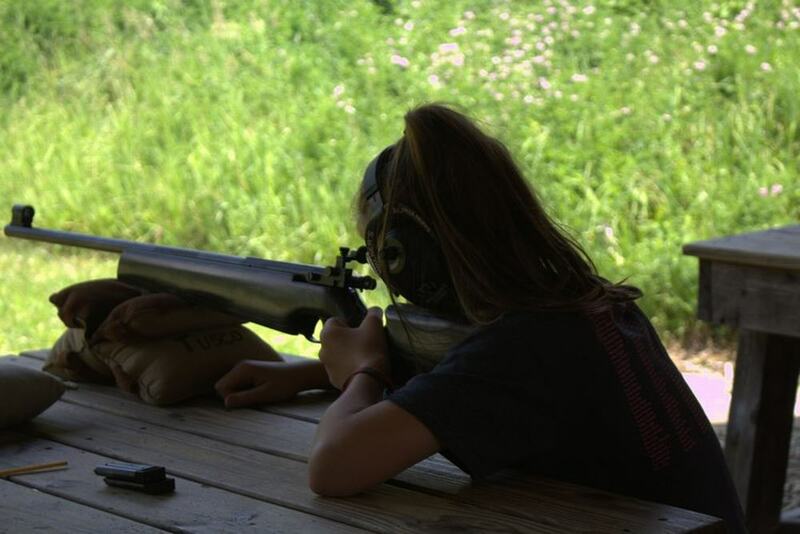 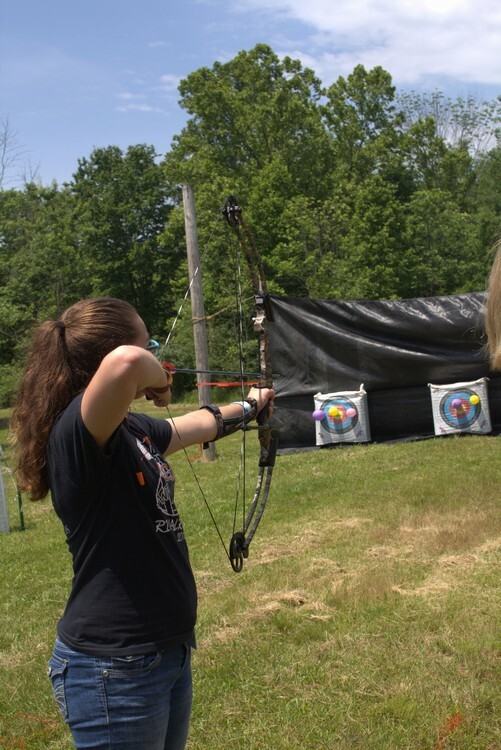 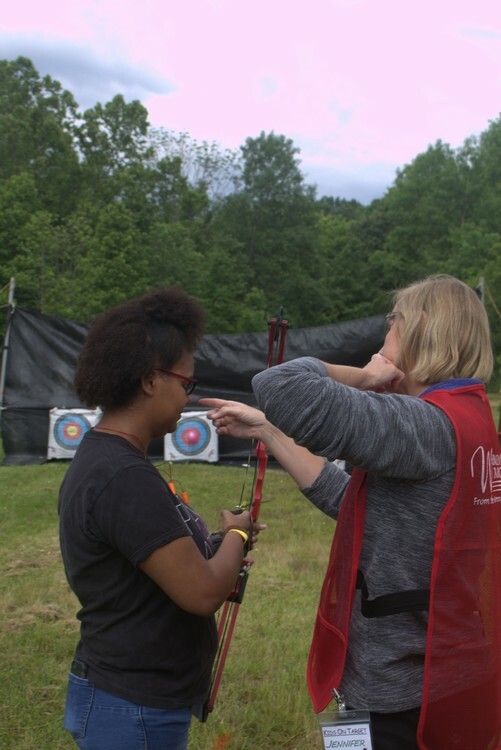 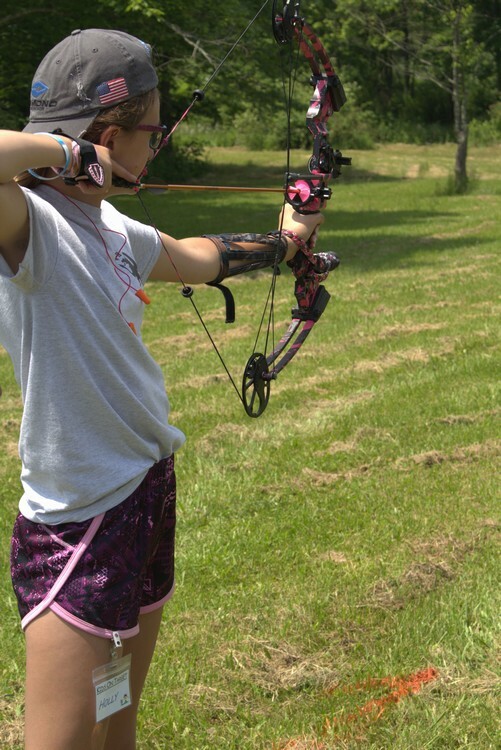 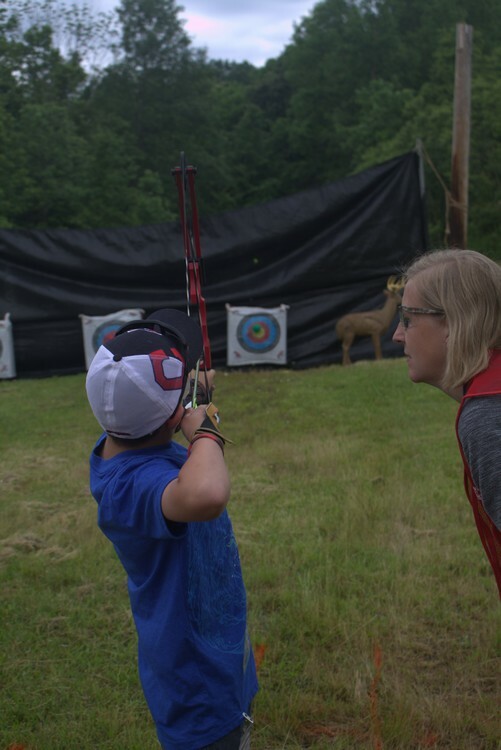 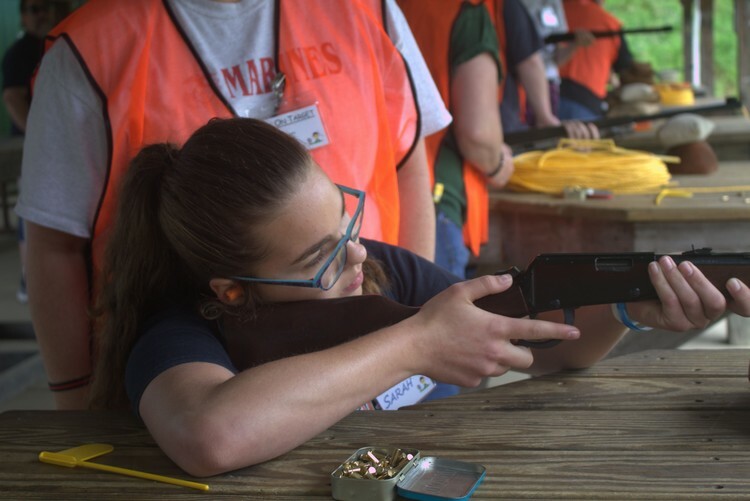 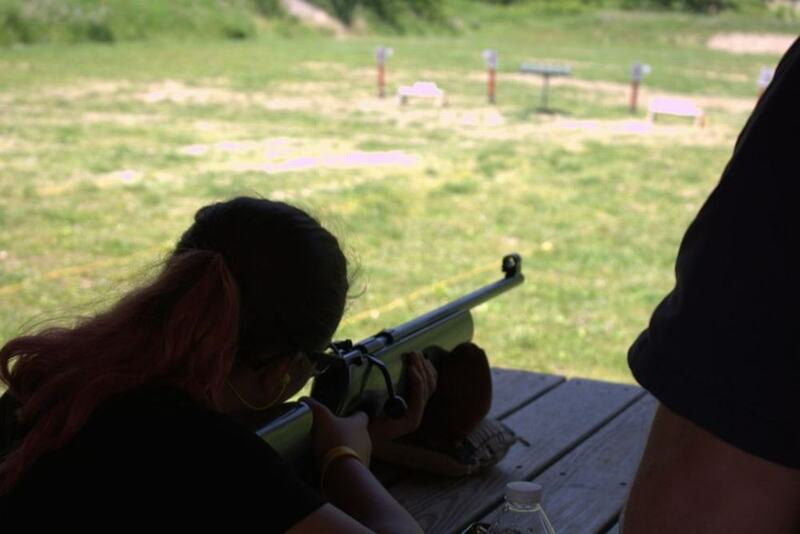 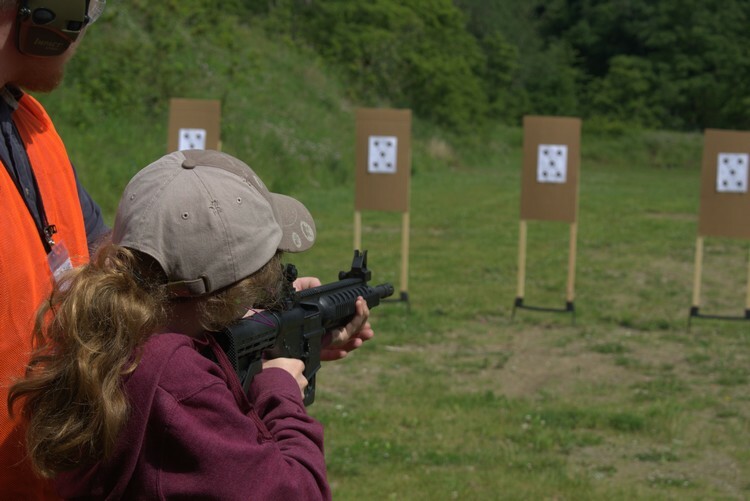 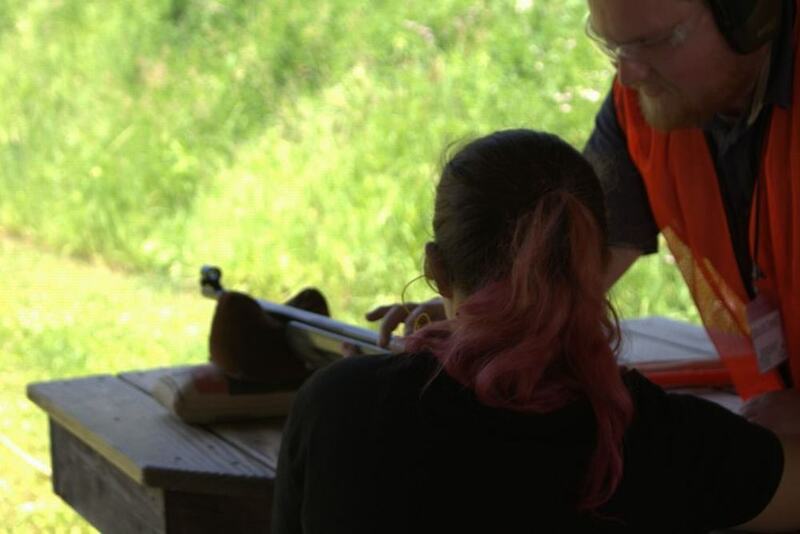 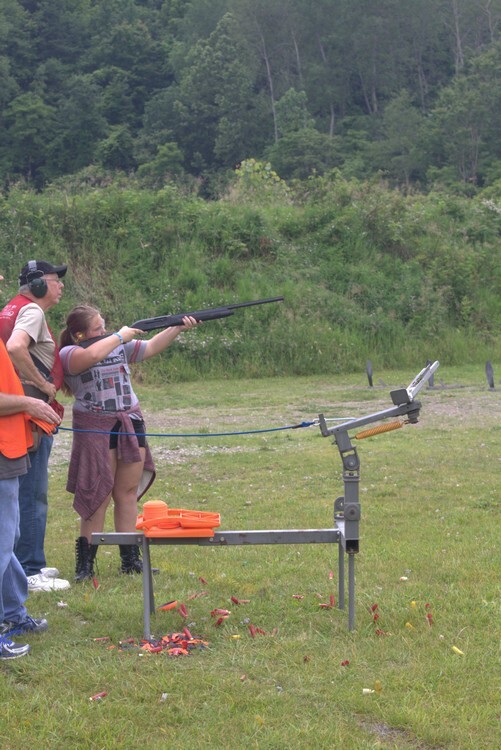 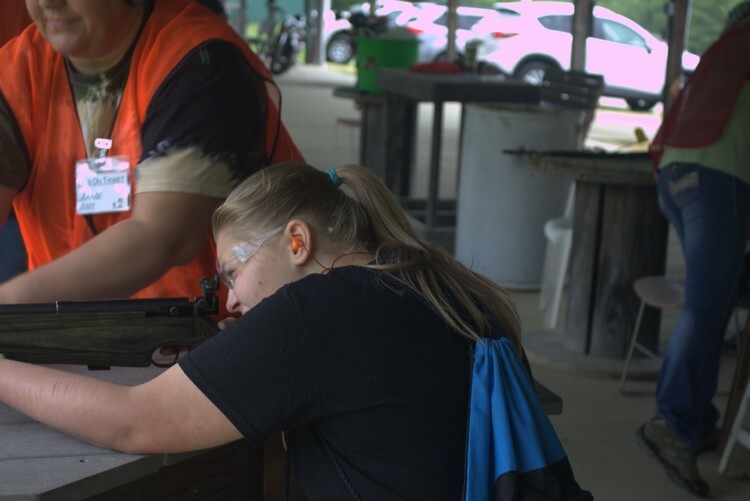 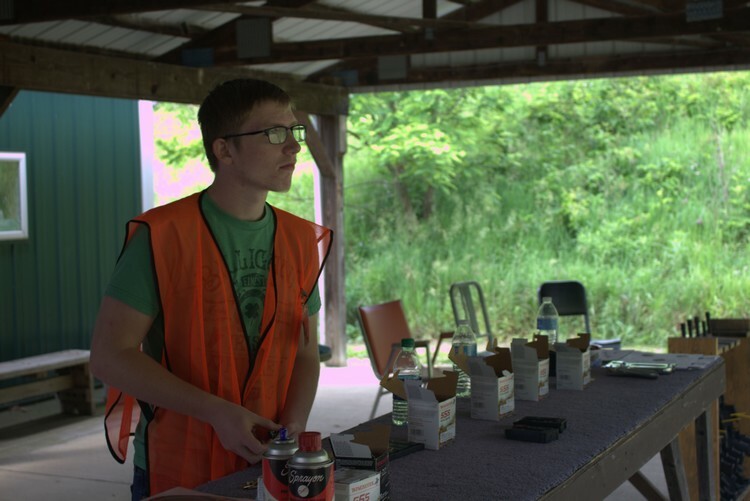 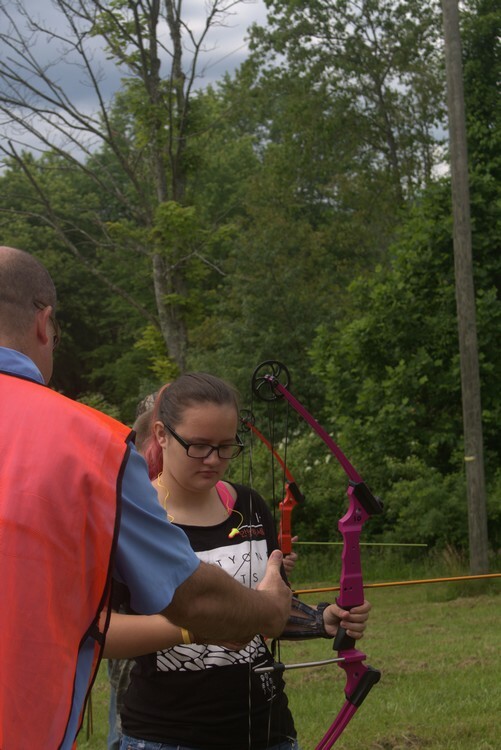 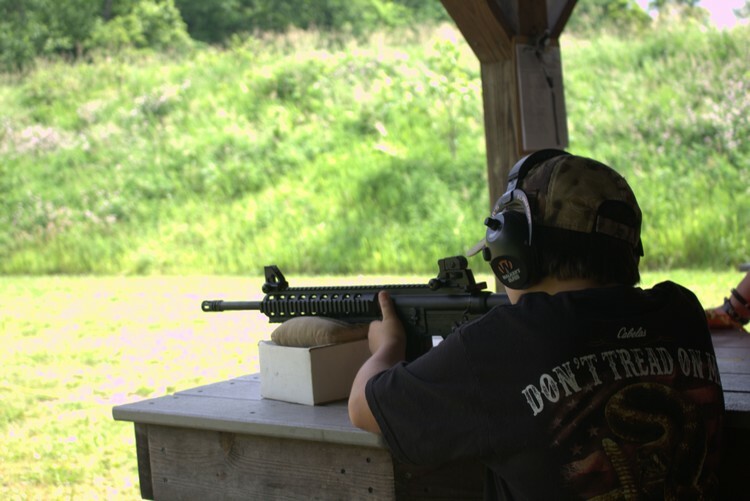 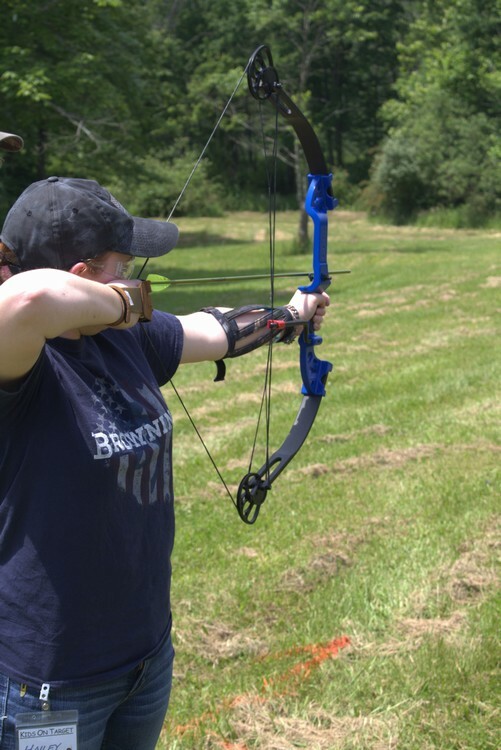 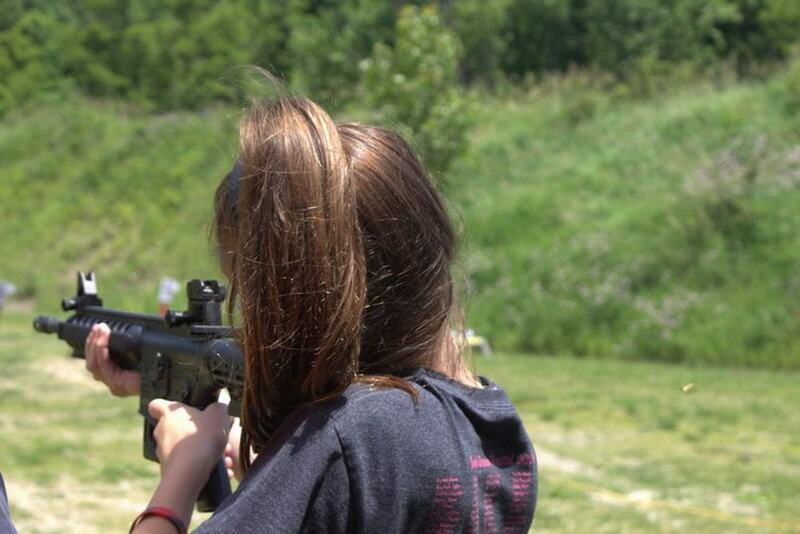 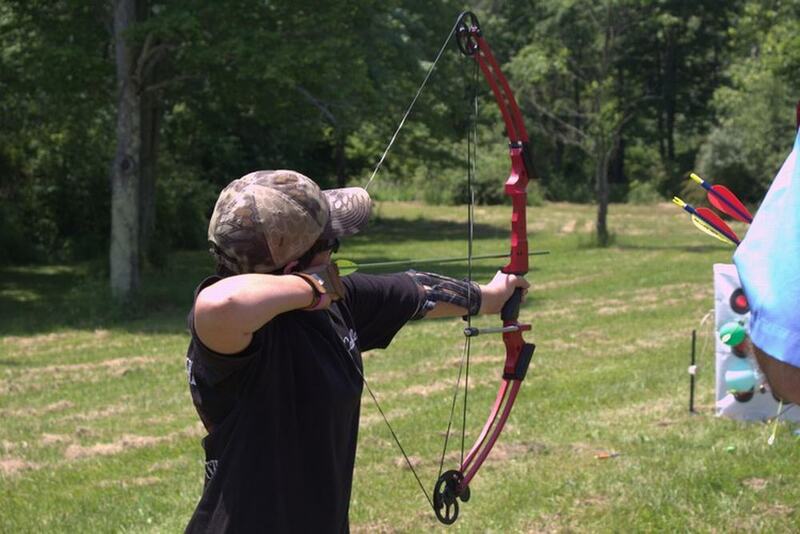 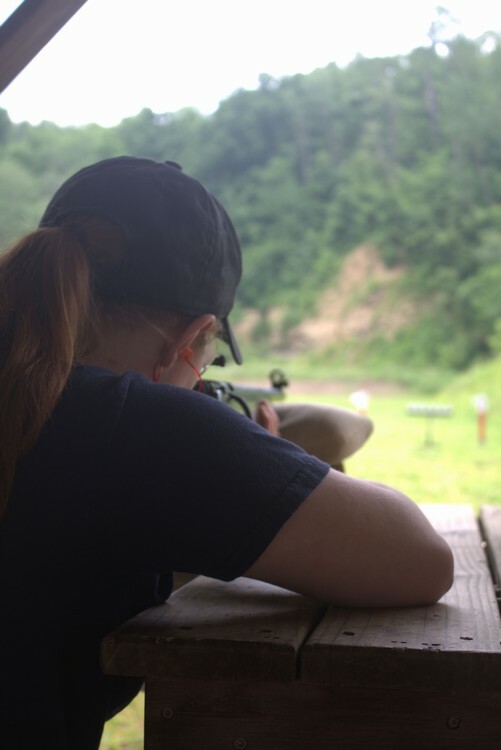 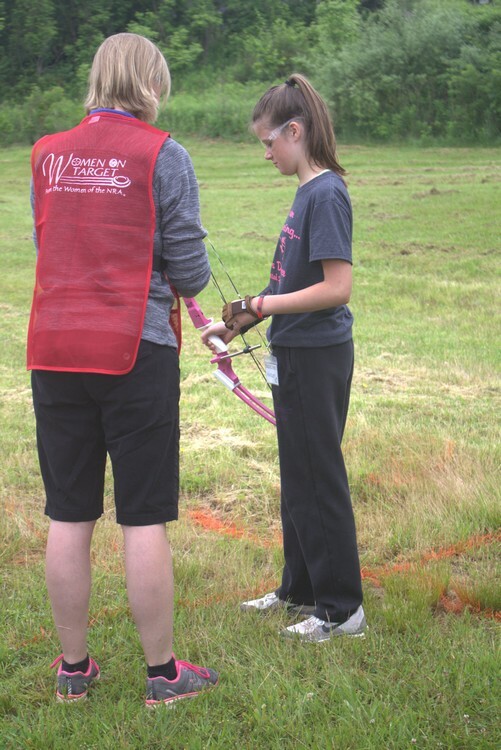 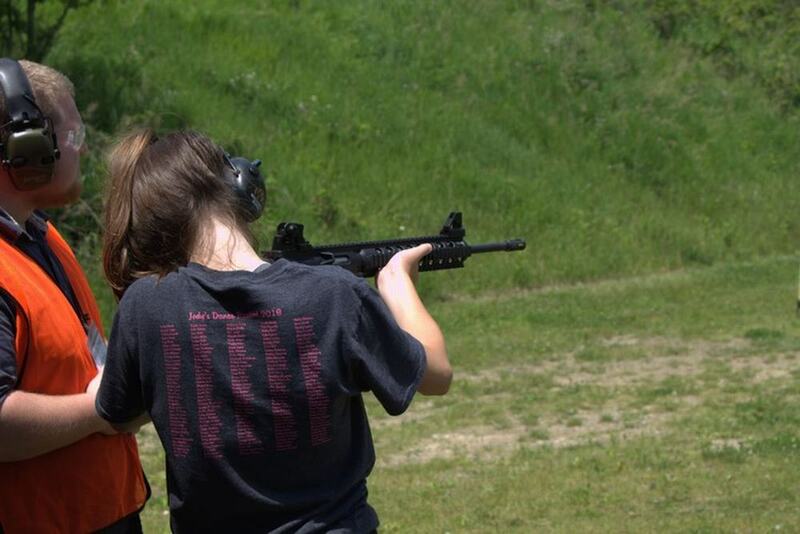 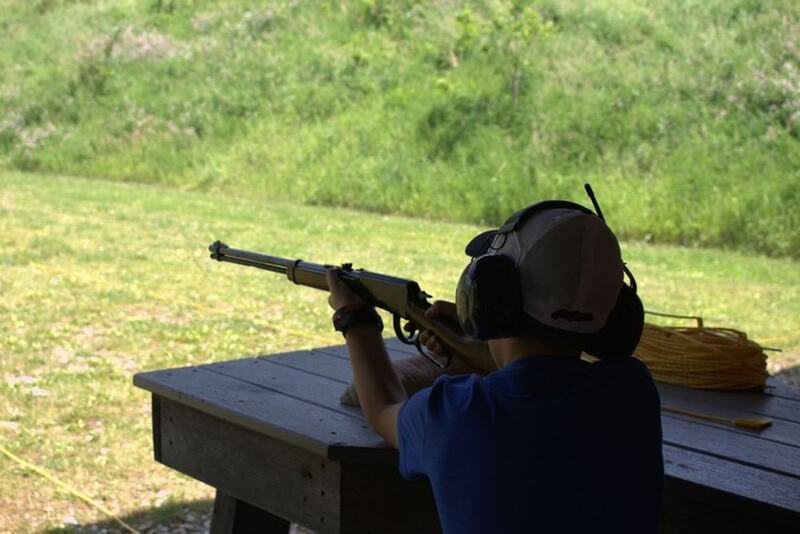 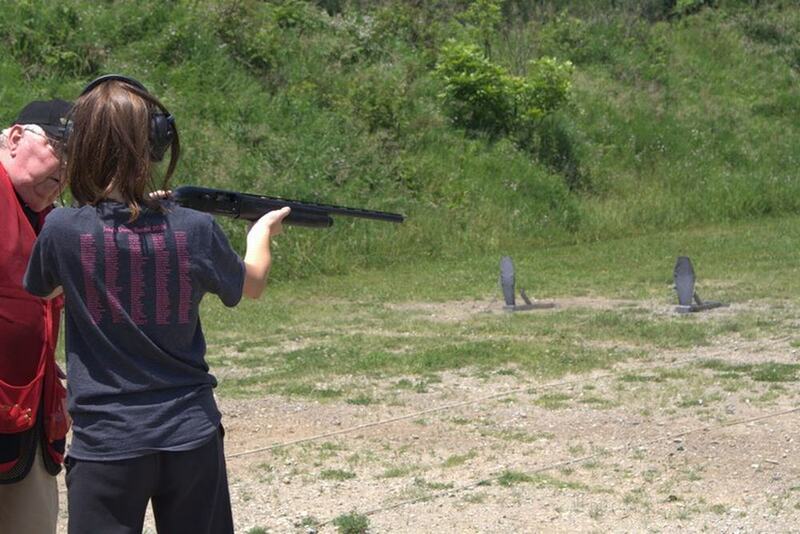 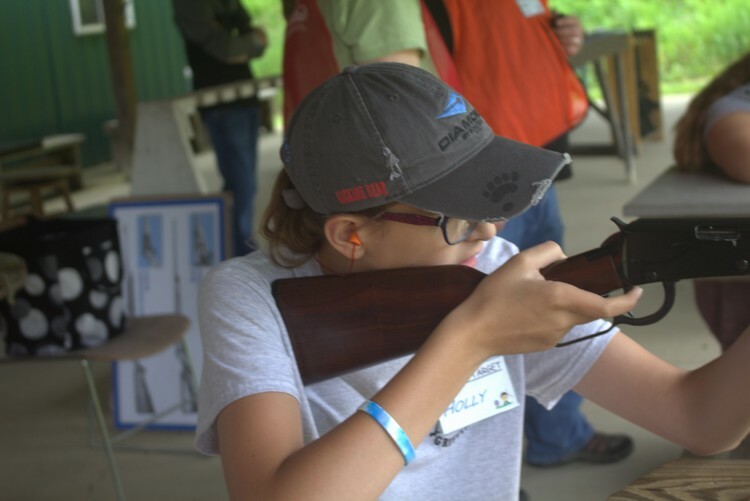 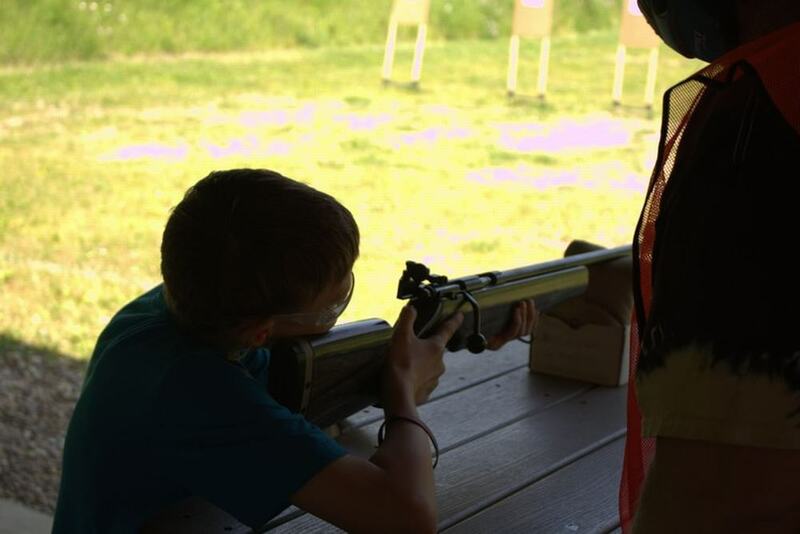 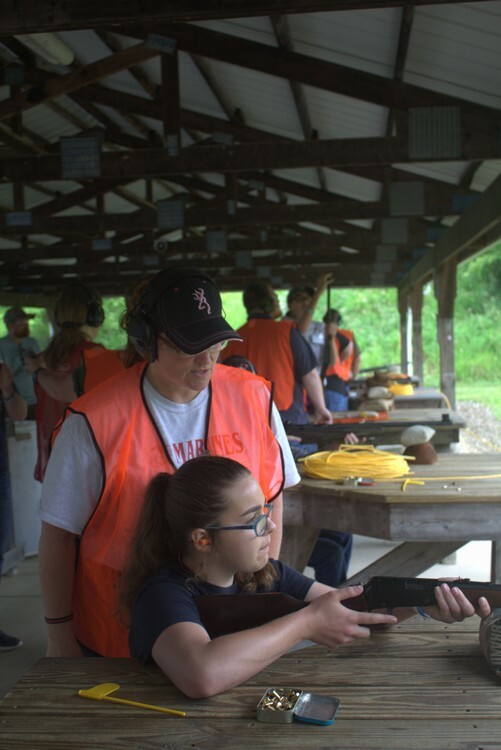 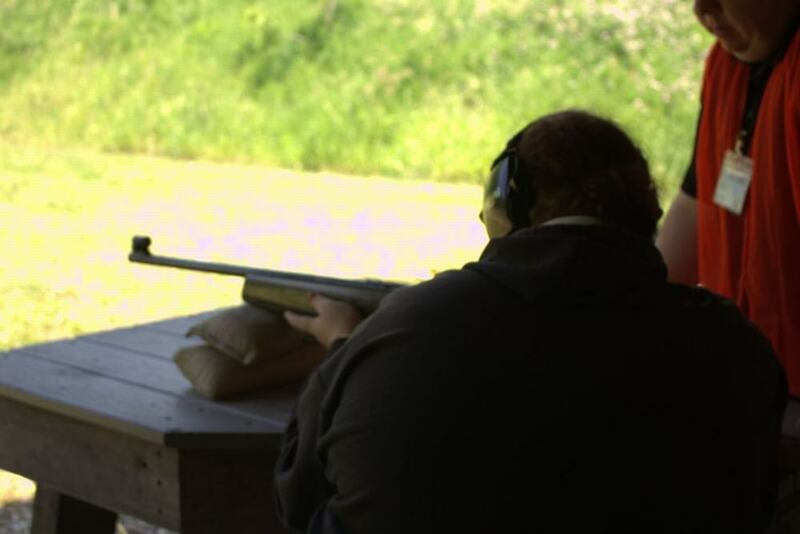 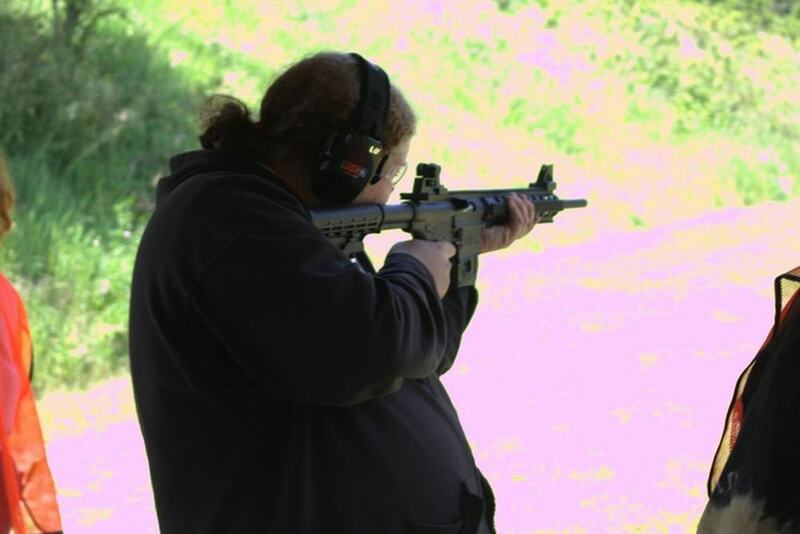 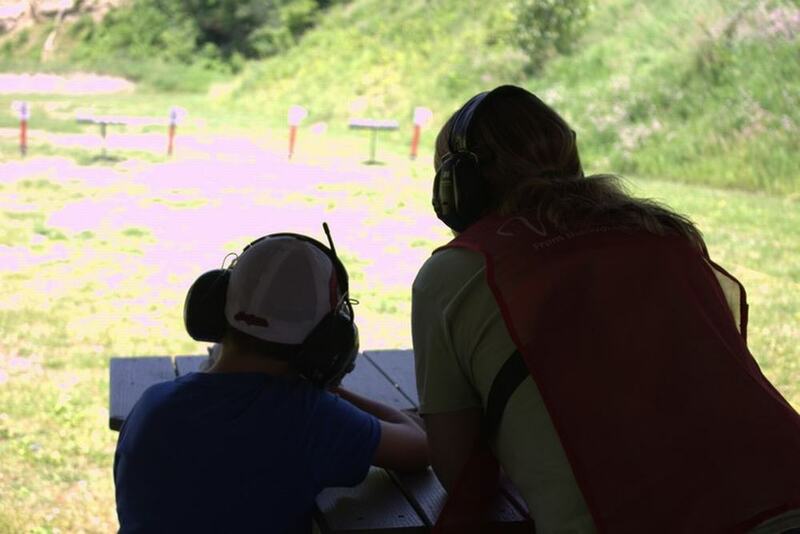 This event is made possible by Tusco Rifle Club, grants from the NRA Foundation thanks to the Dover-New Phila Friends of the NRA and sponsored in part by Tusco's Women On Target program.